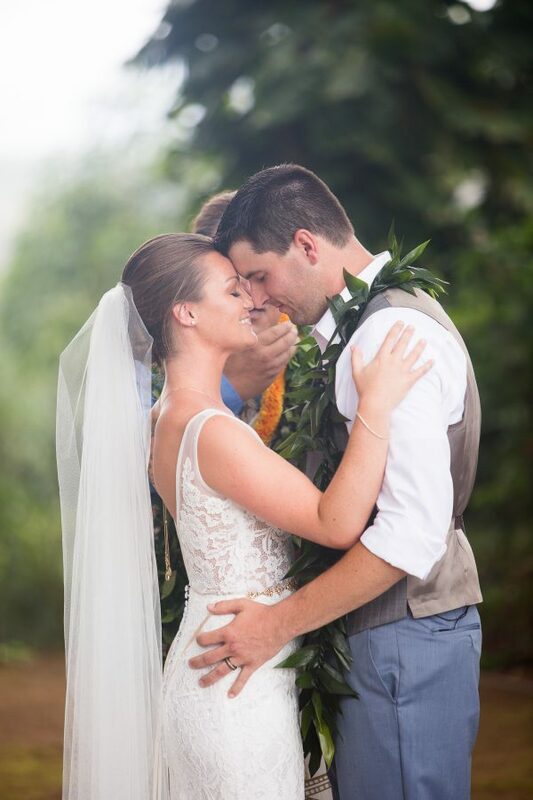 There is never a better compliment than being the chosen one to capture one of the biggest days in a couple’s journey. 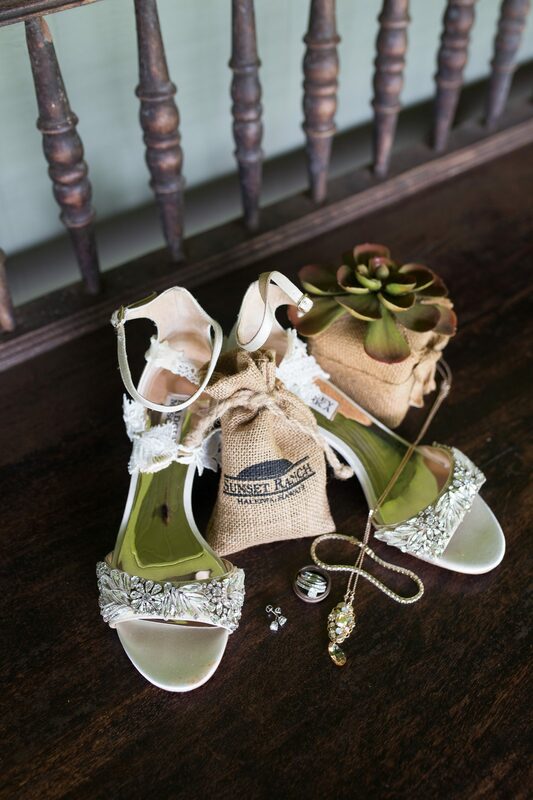 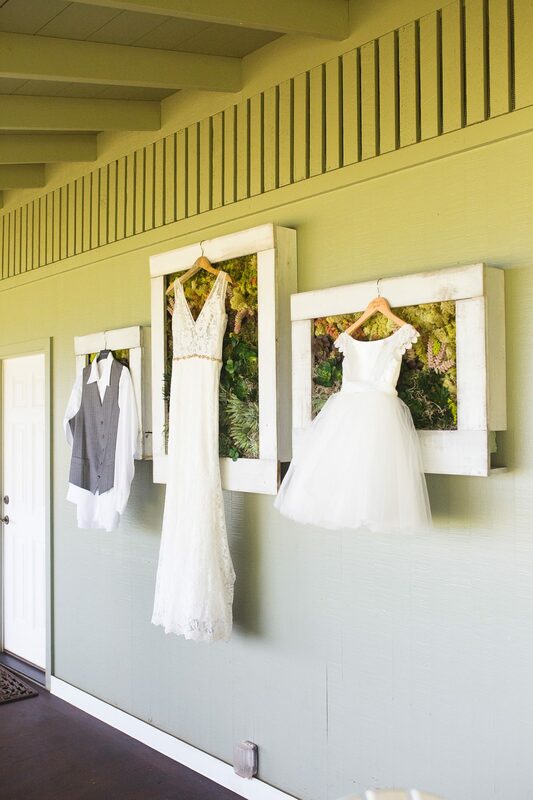 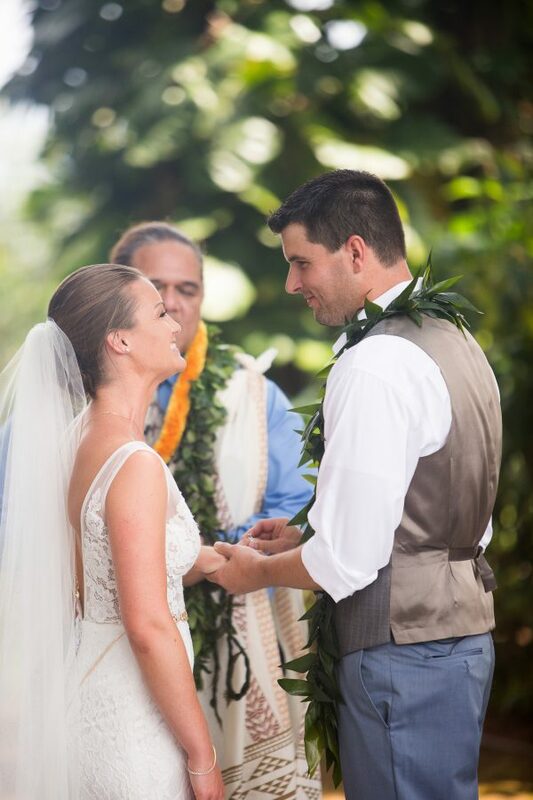 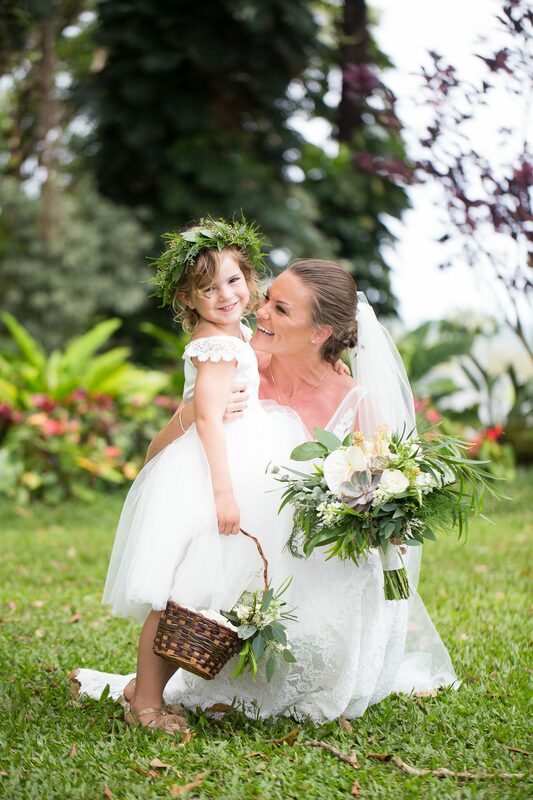 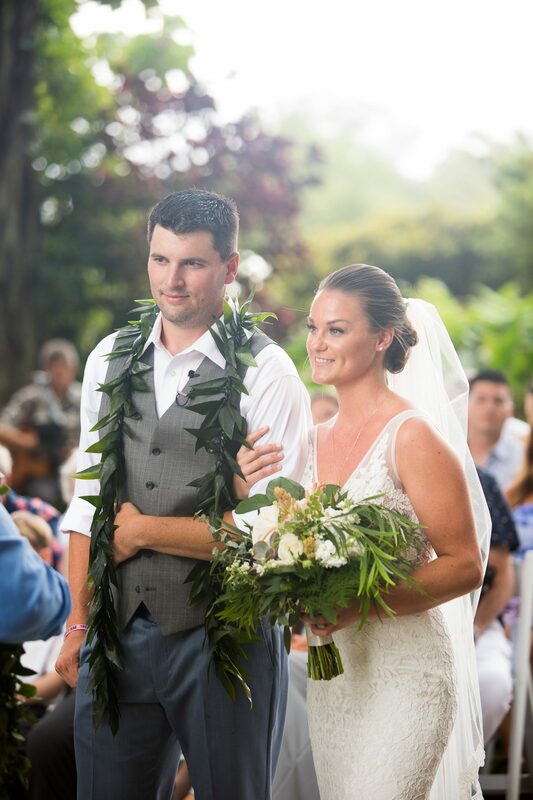 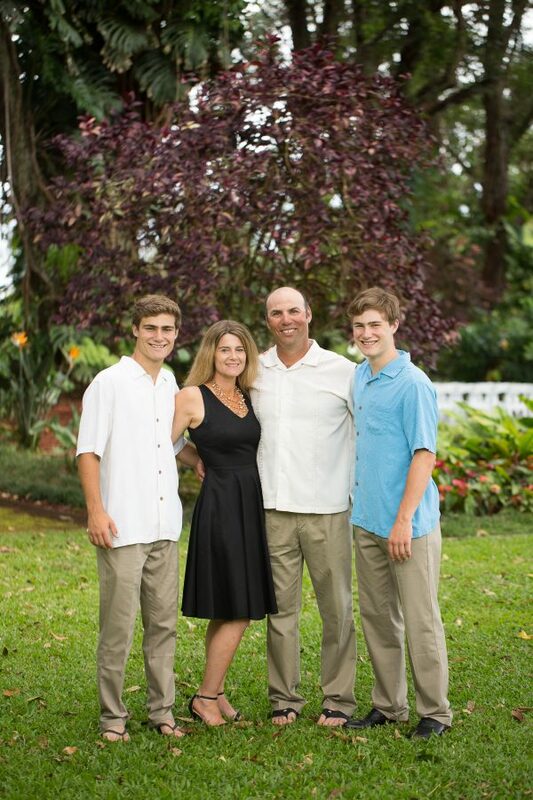 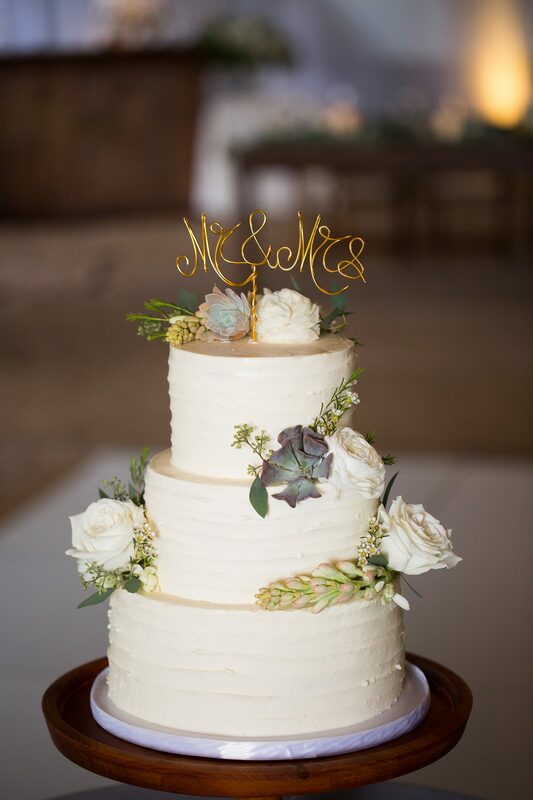 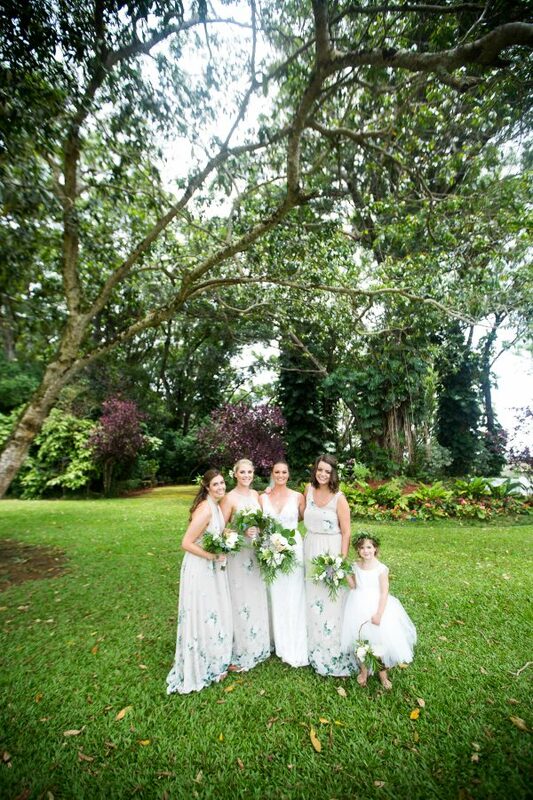 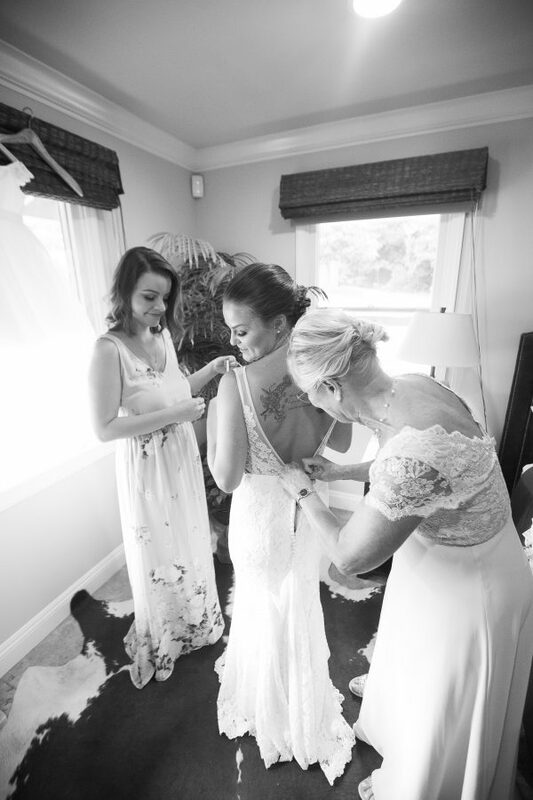 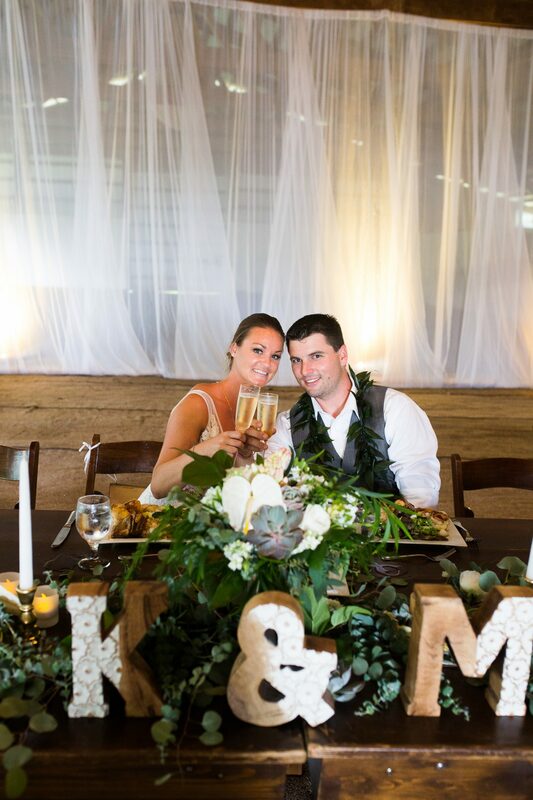 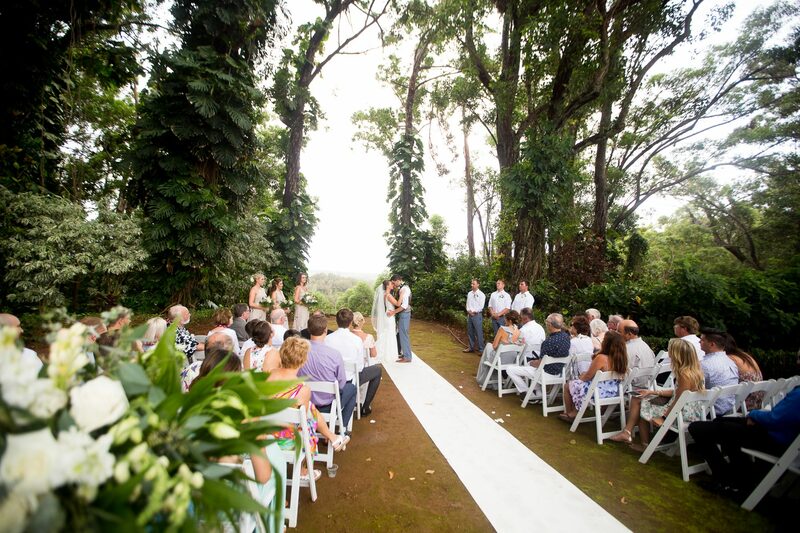 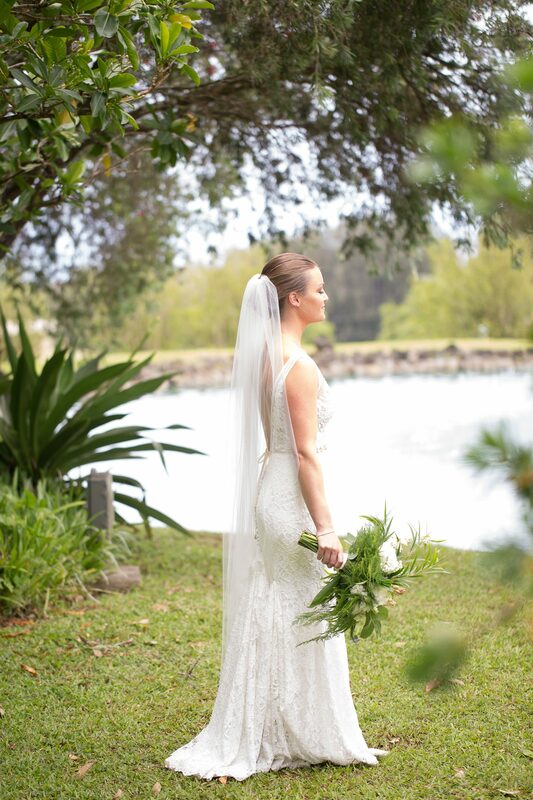 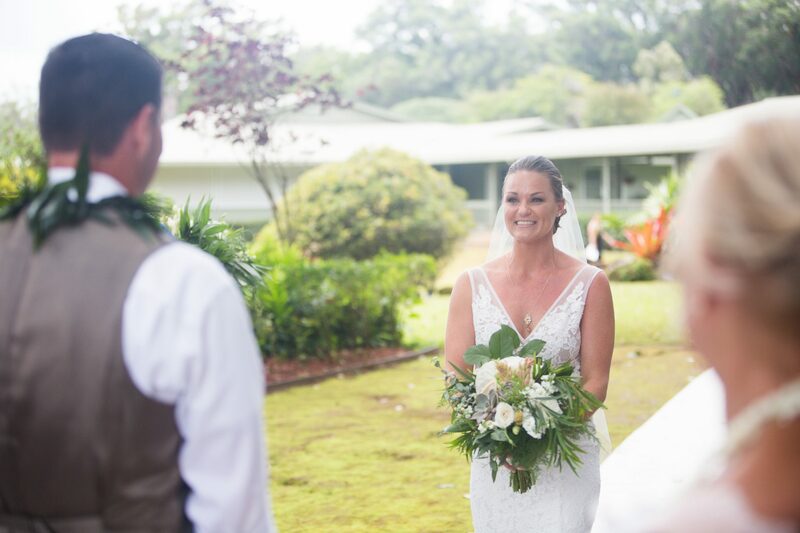 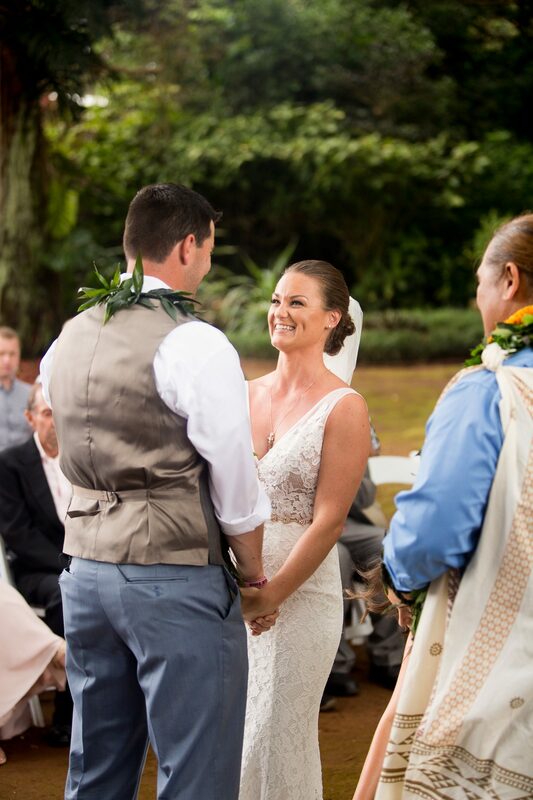 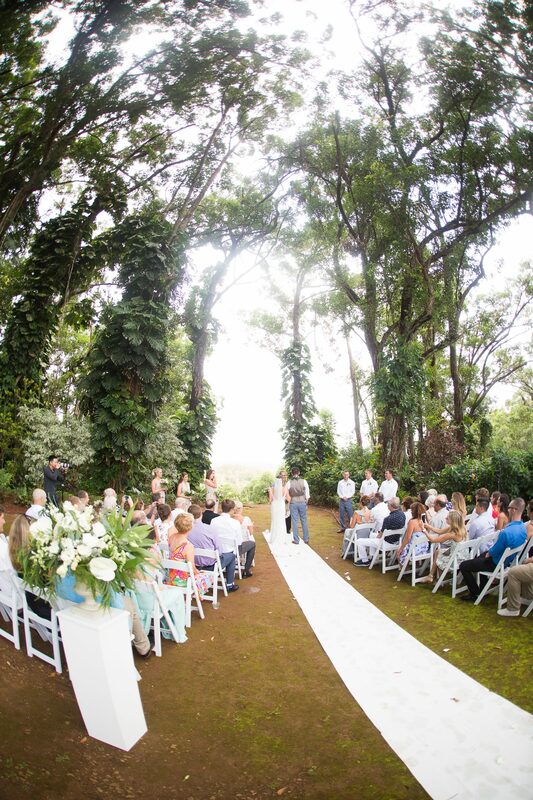 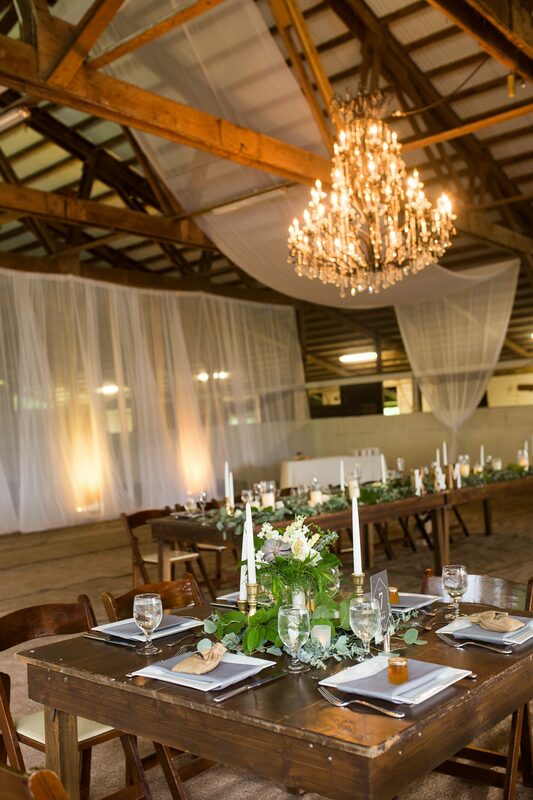 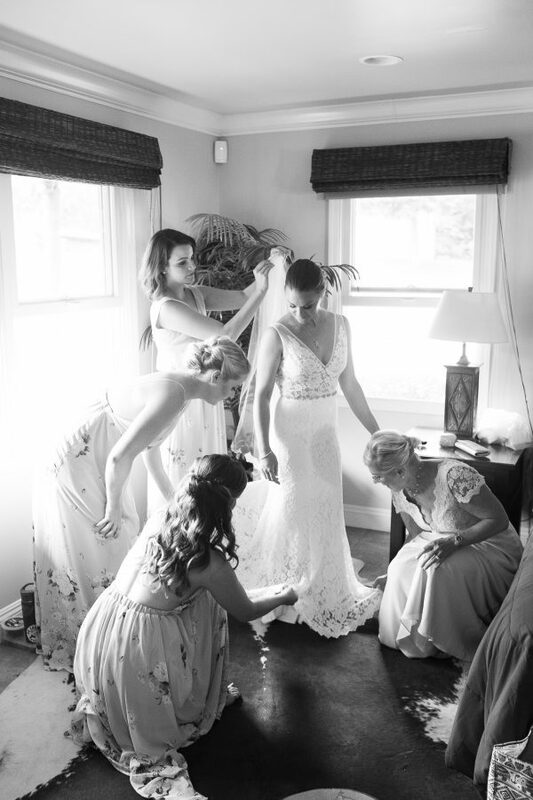 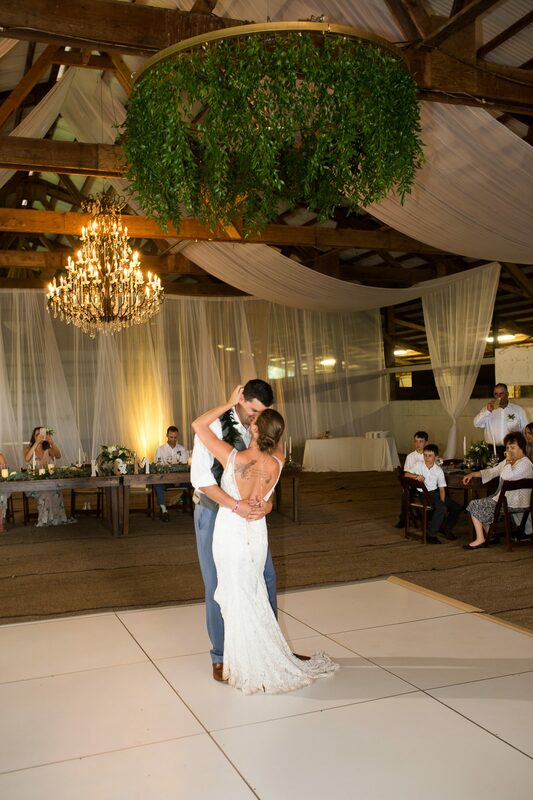 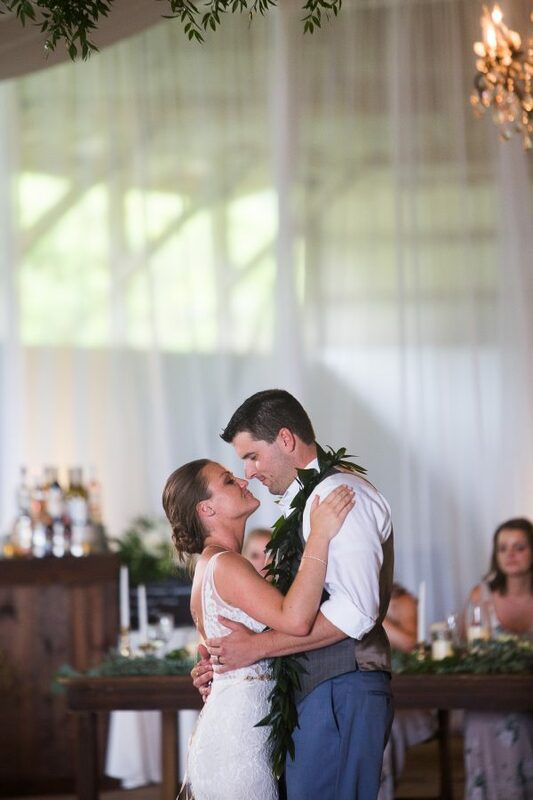 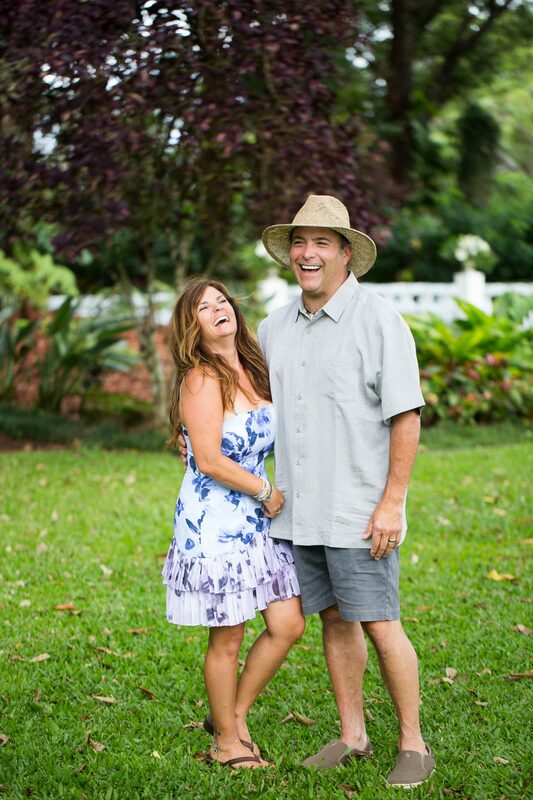 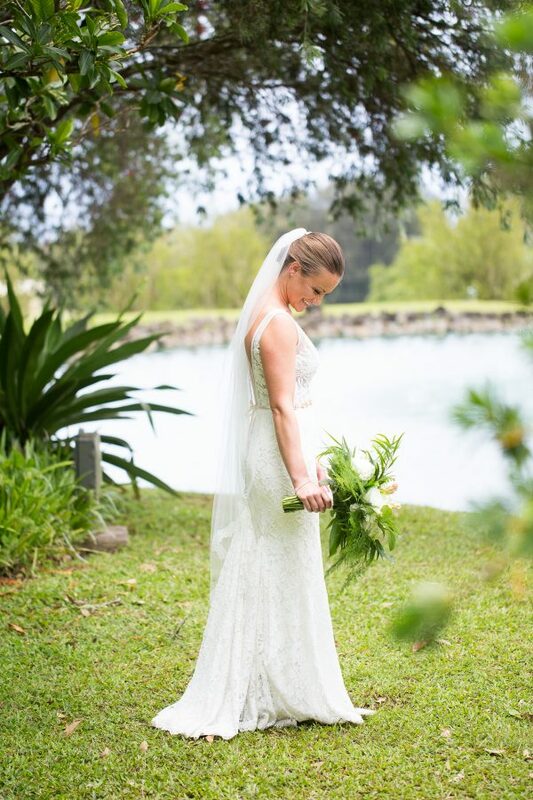 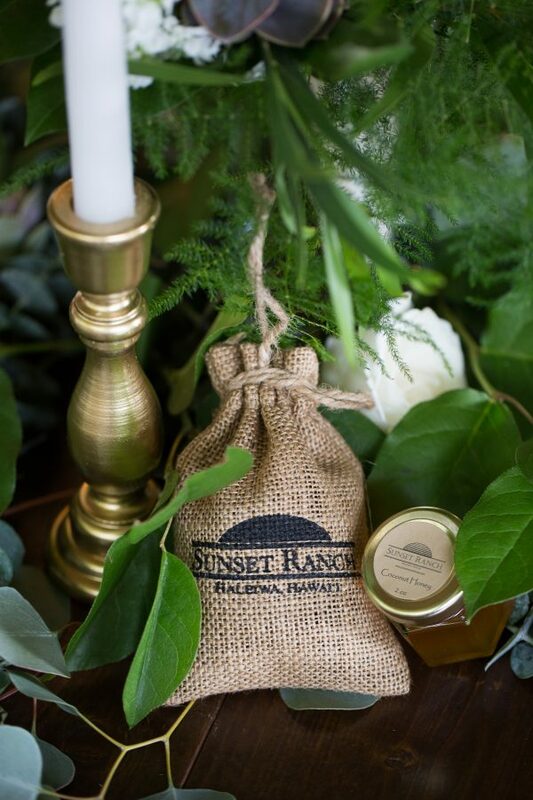 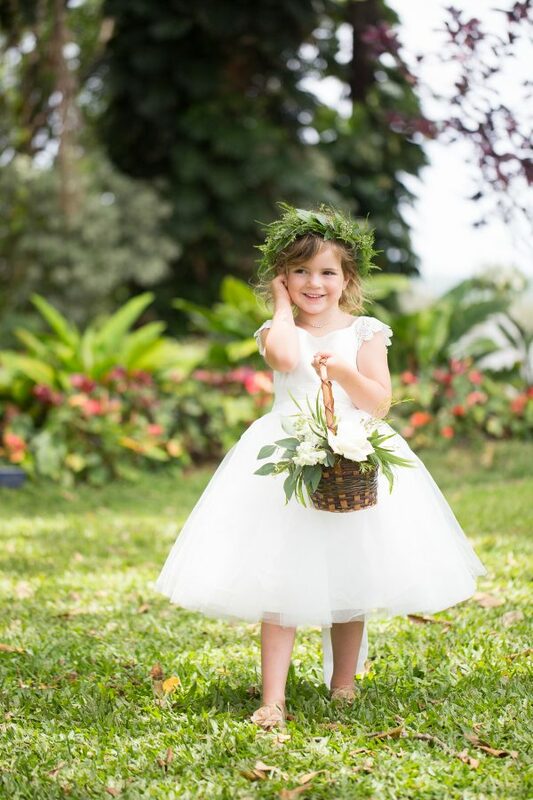 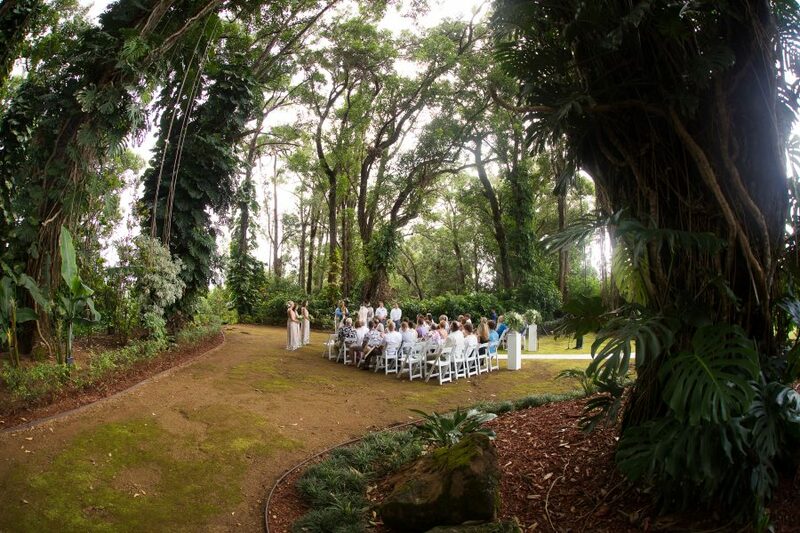 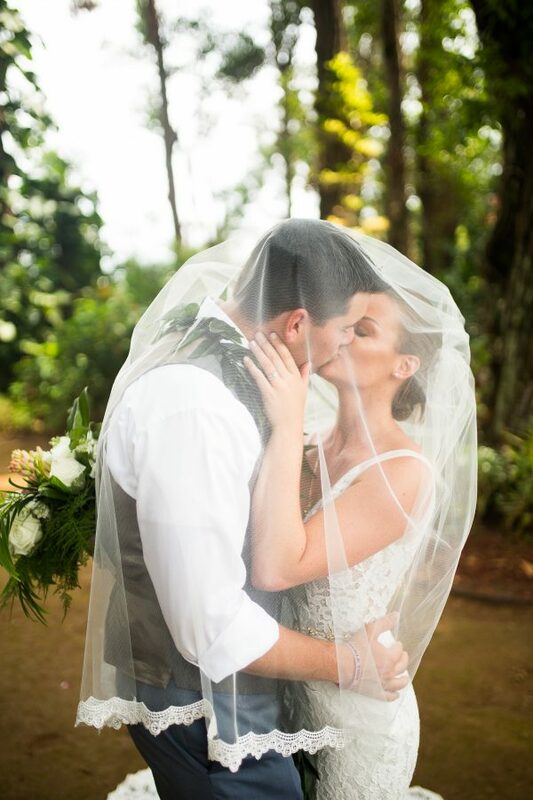 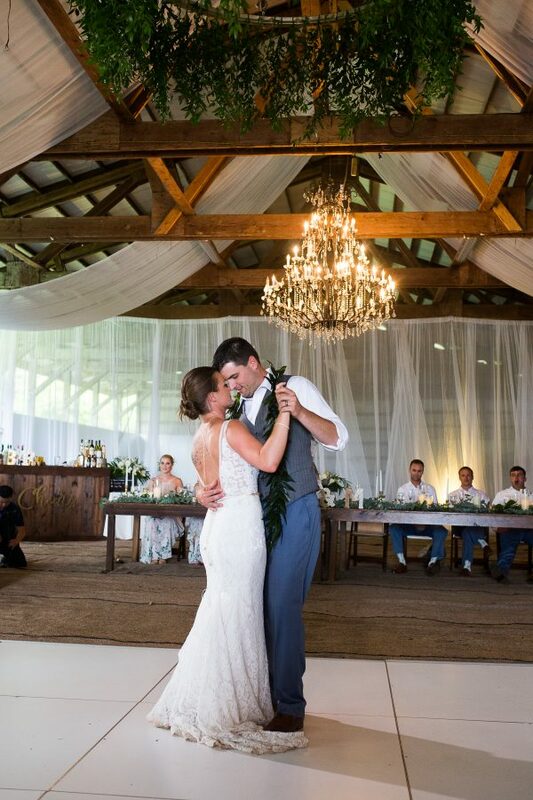 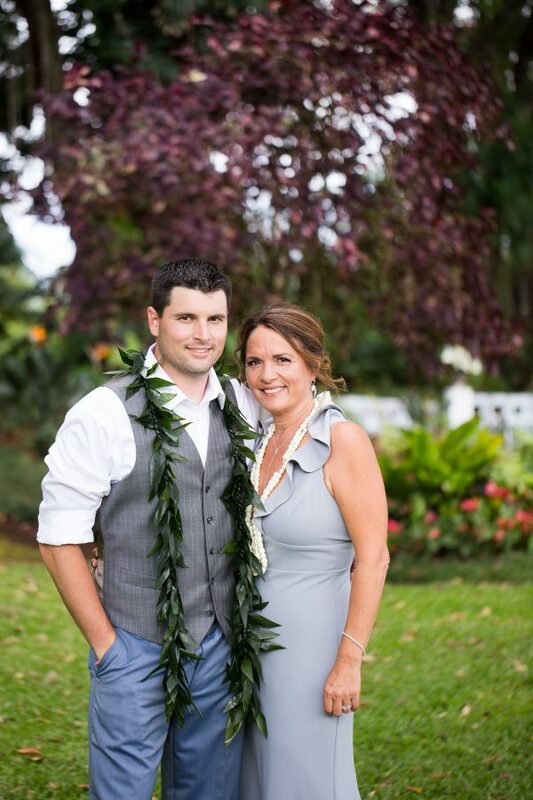 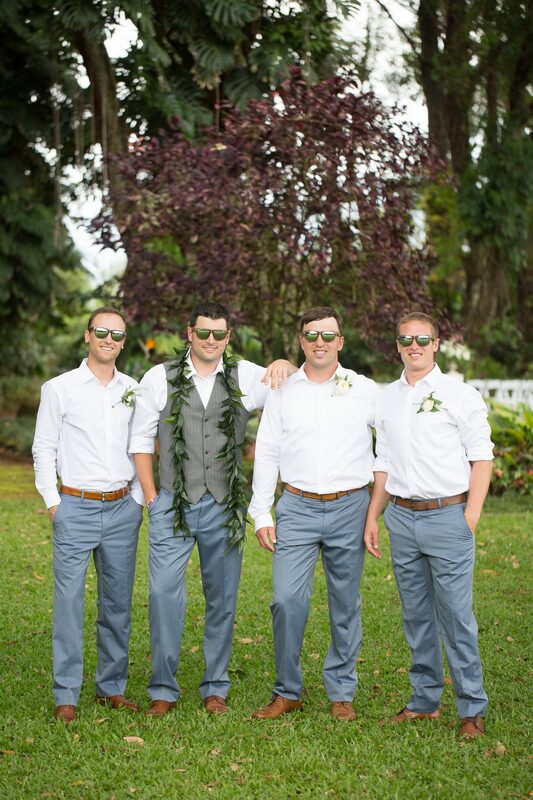 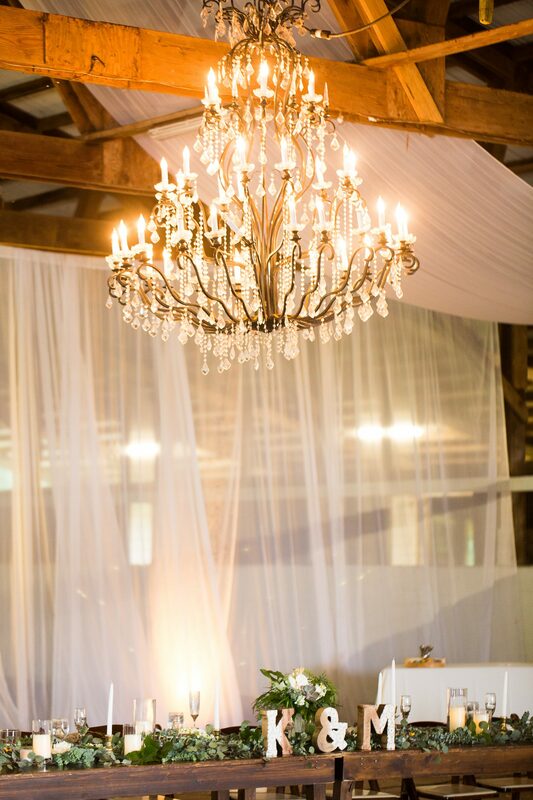 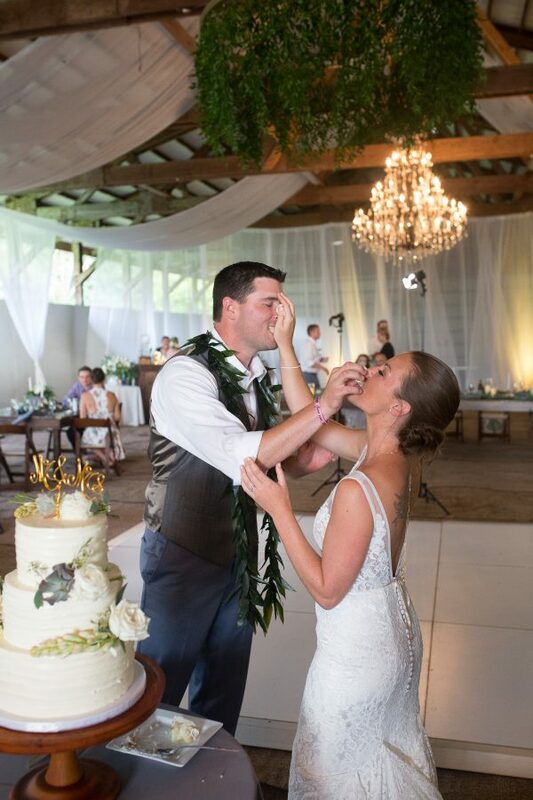 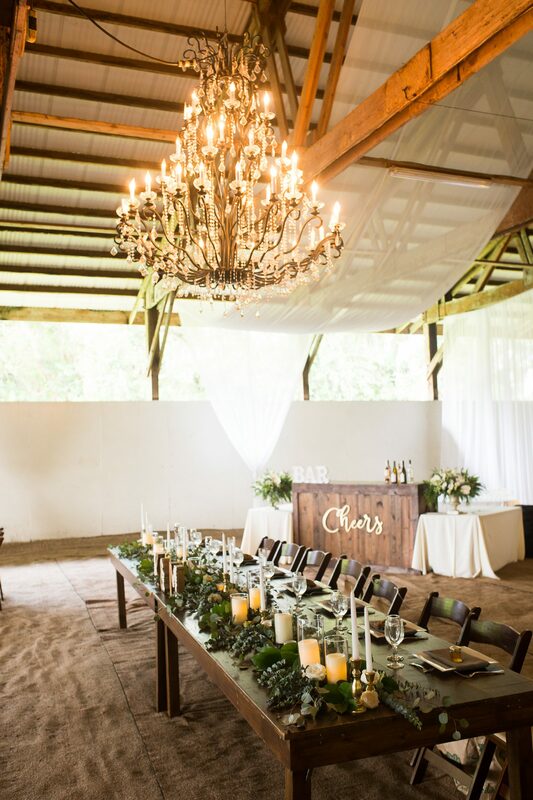 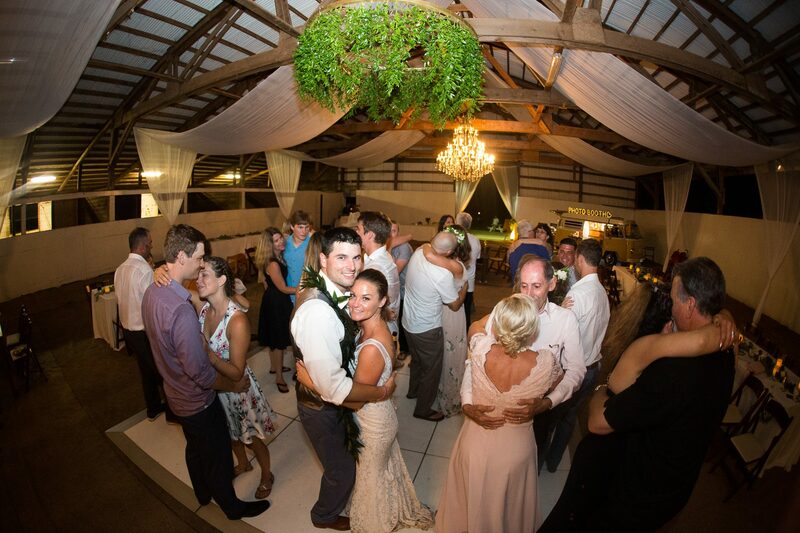 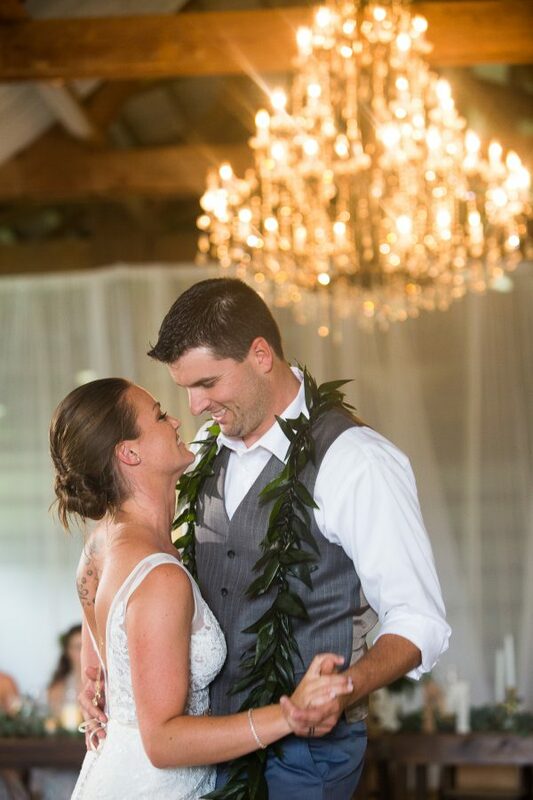 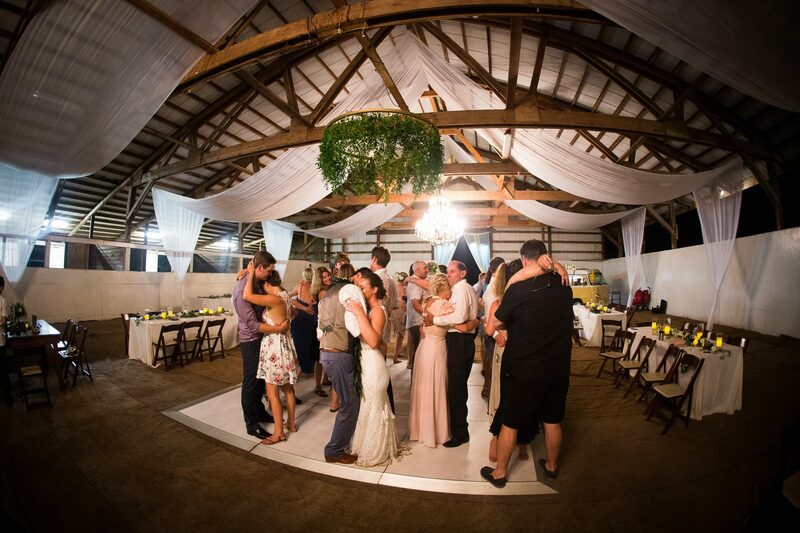 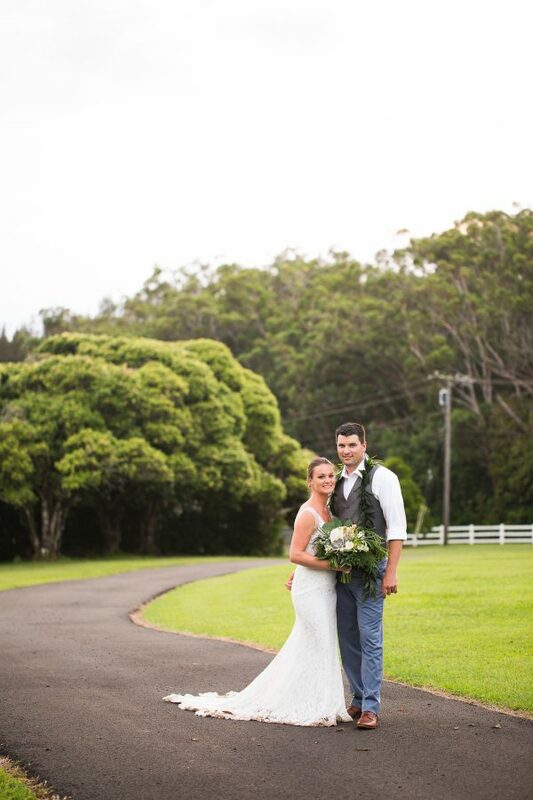 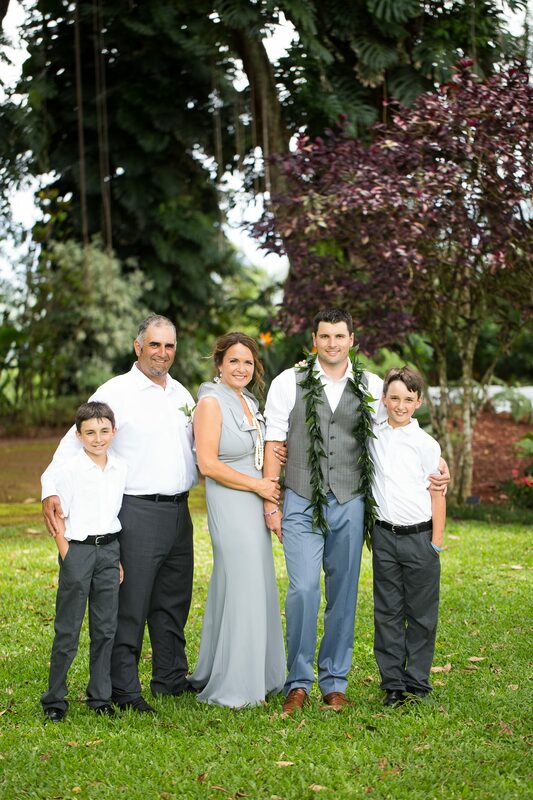 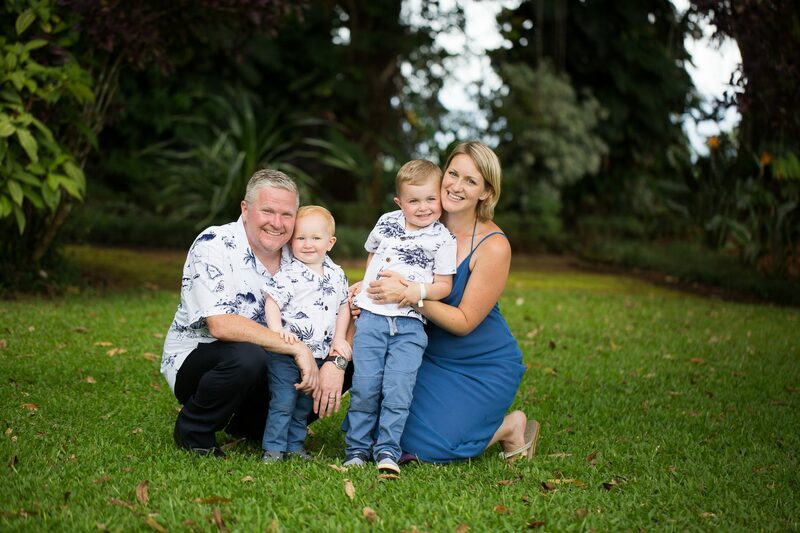 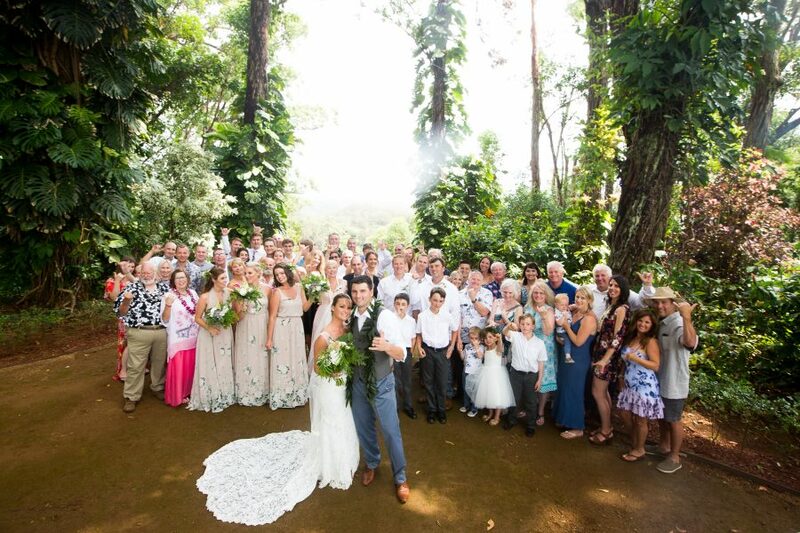 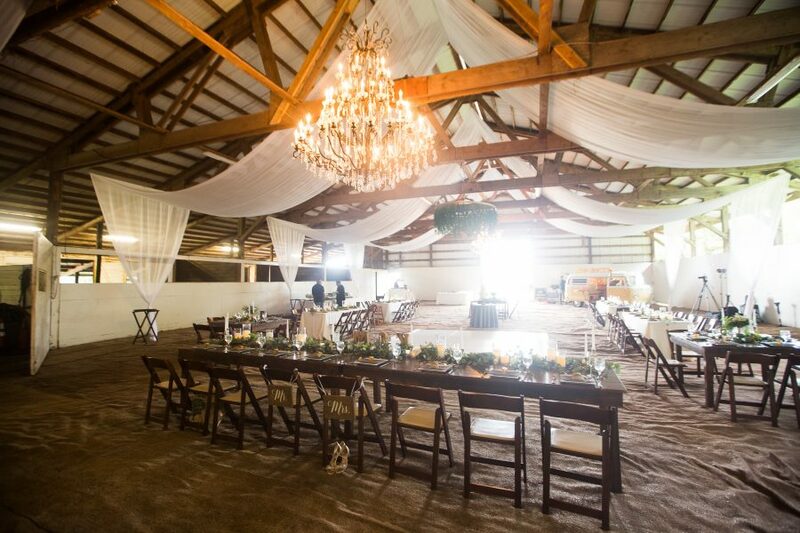 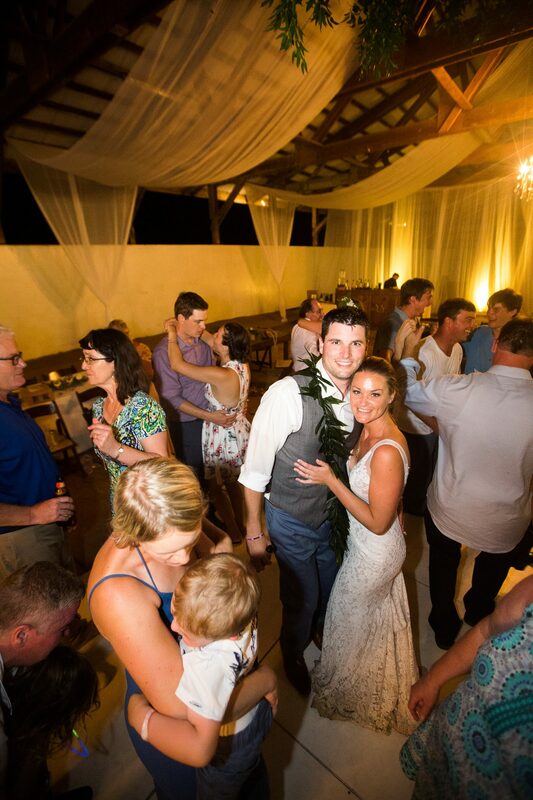 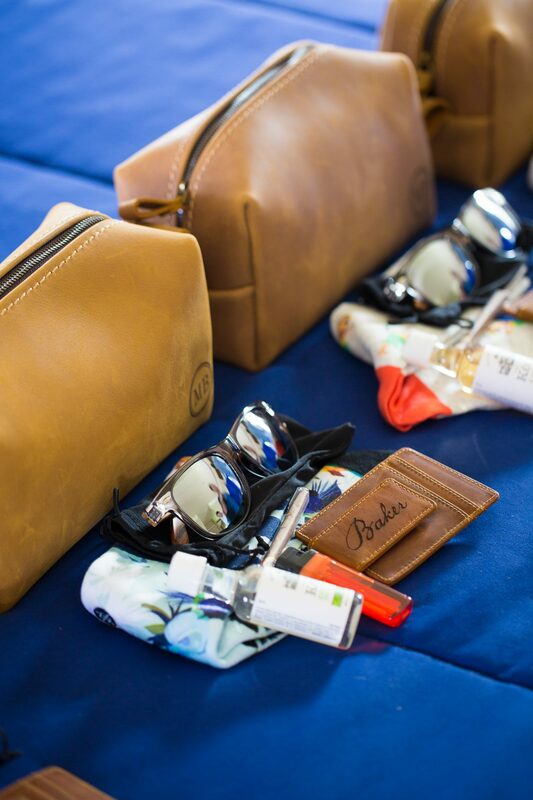 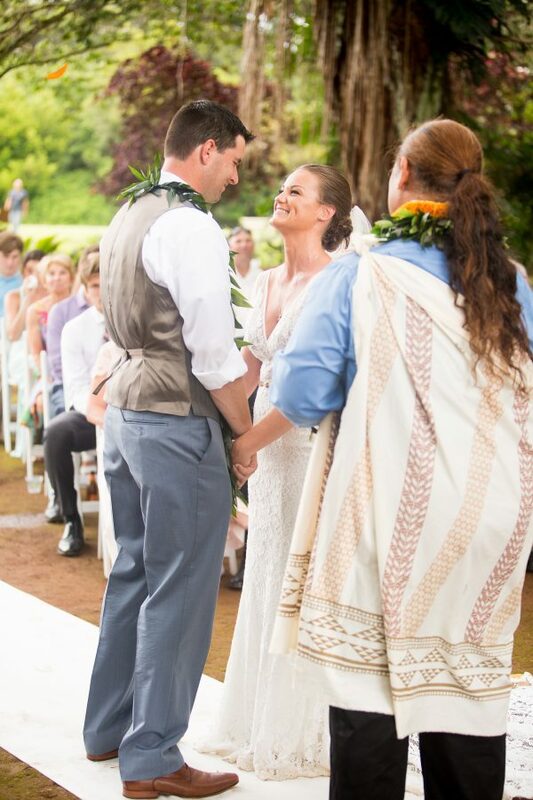 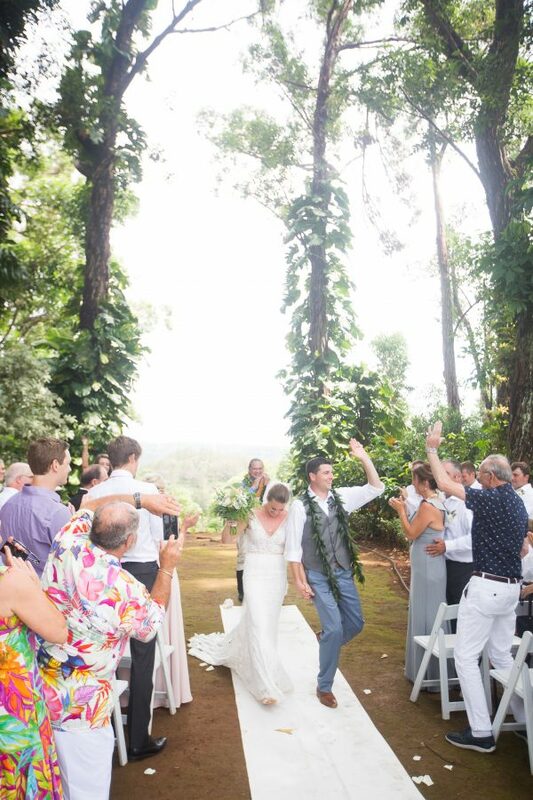 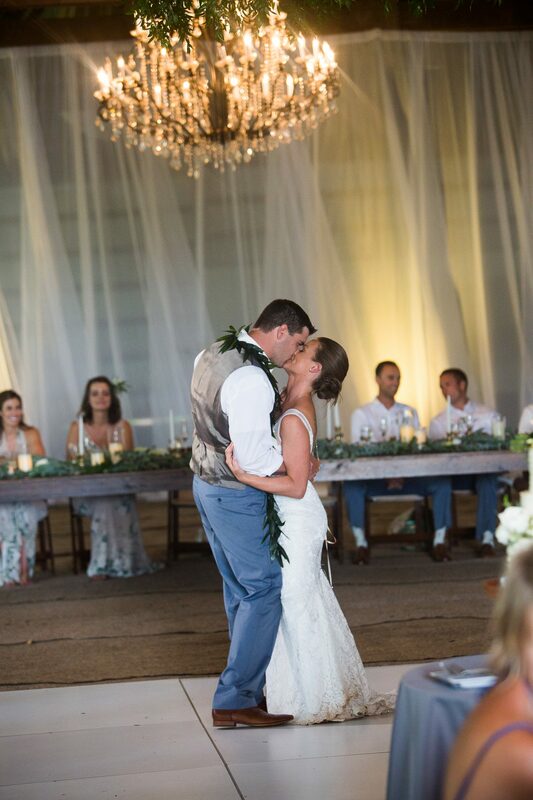 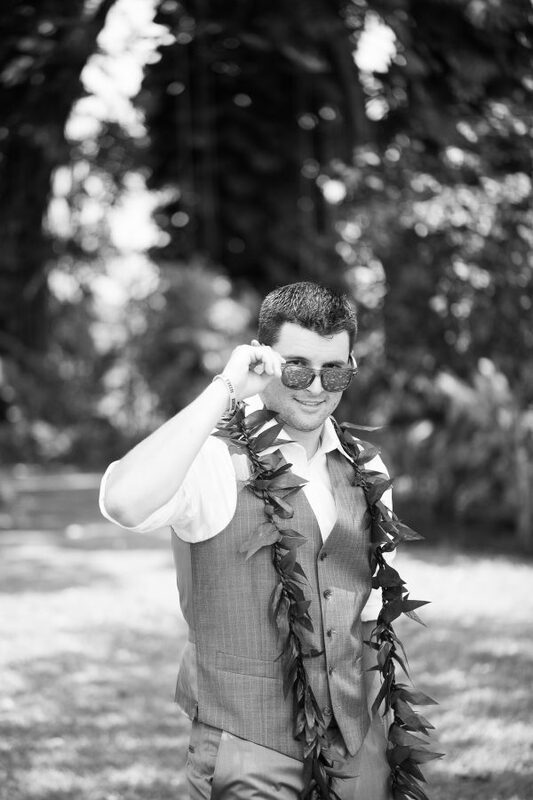 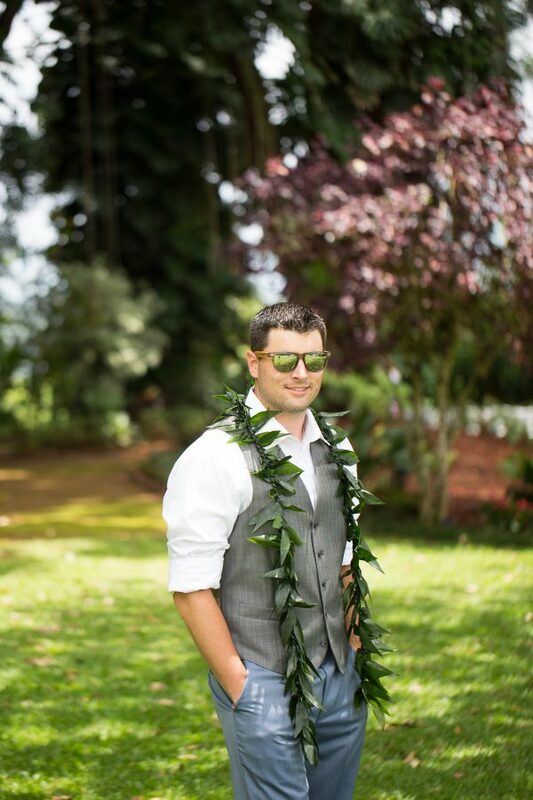 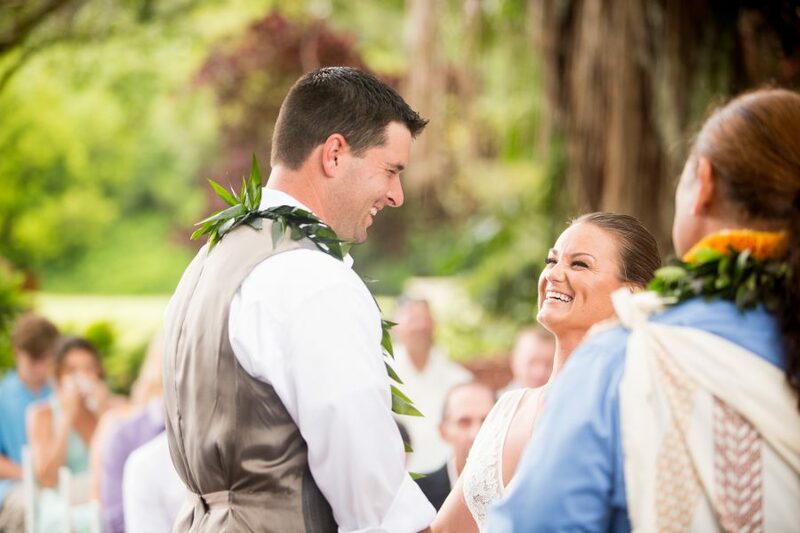 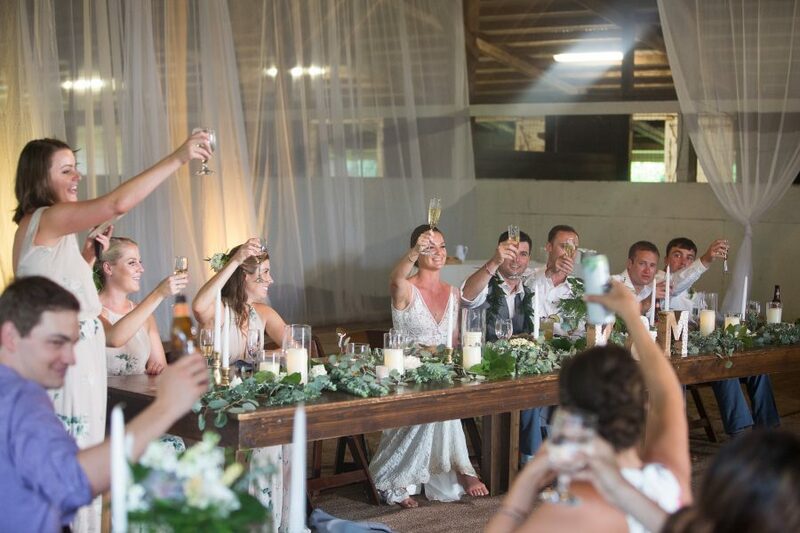 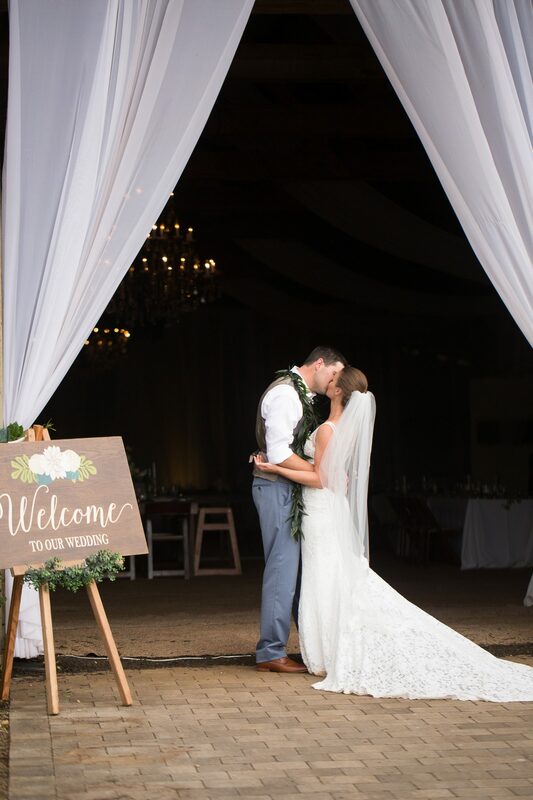 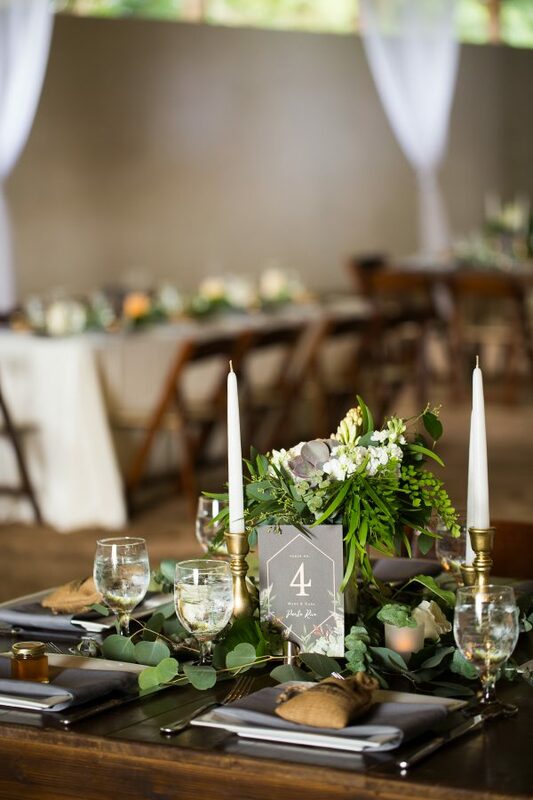 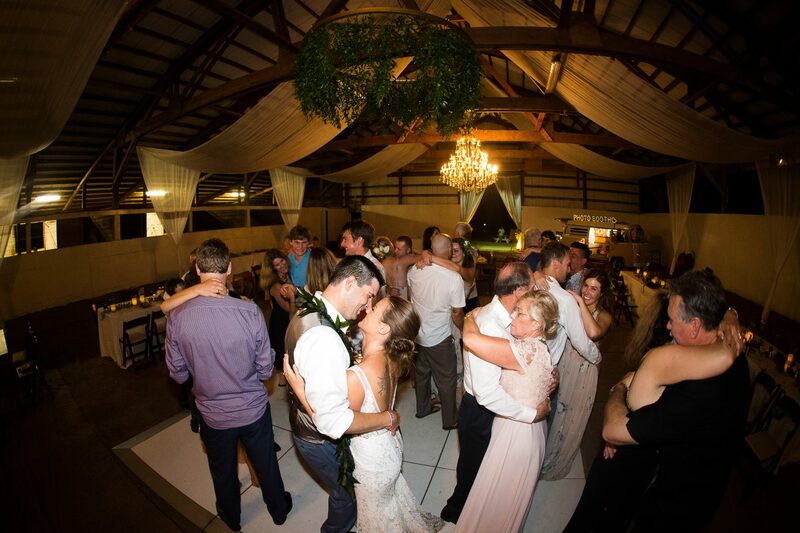 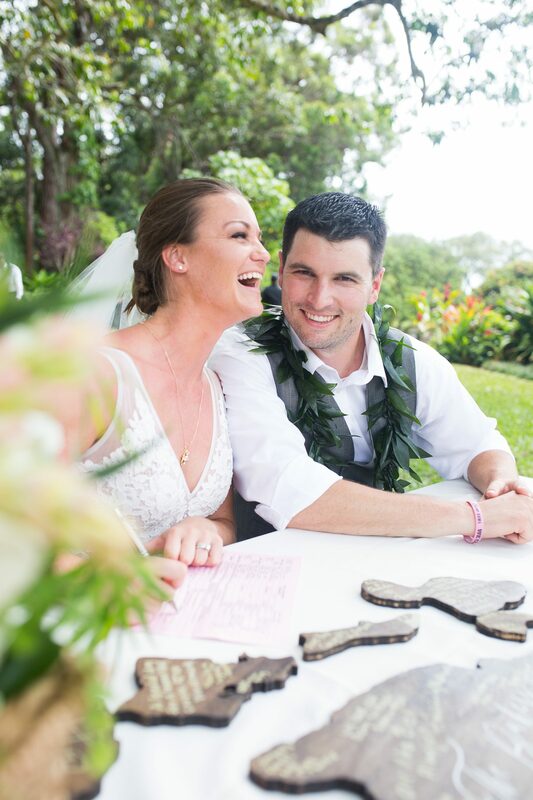 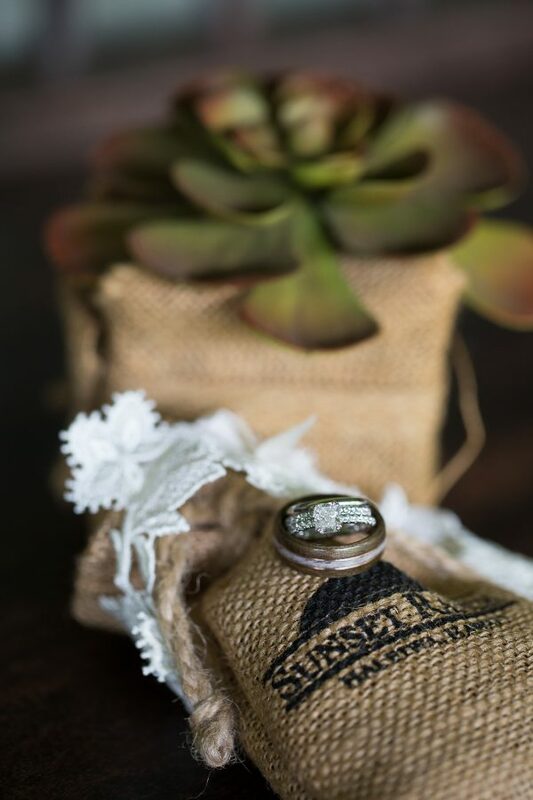 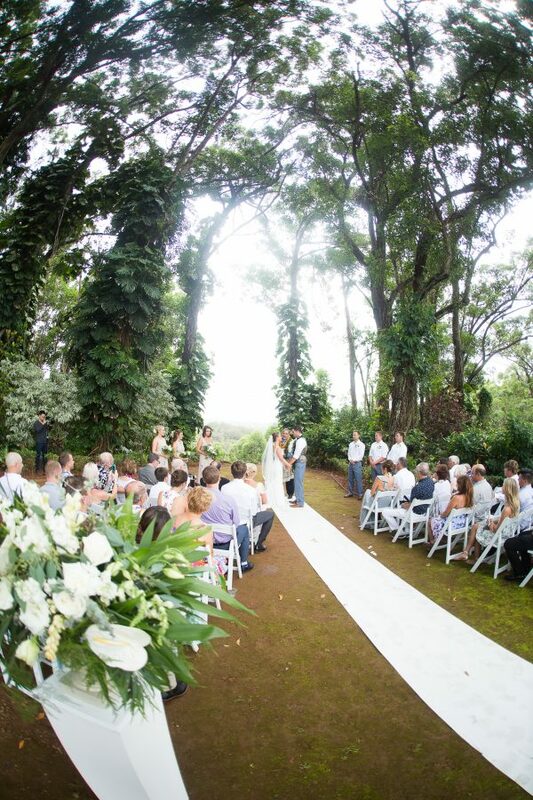 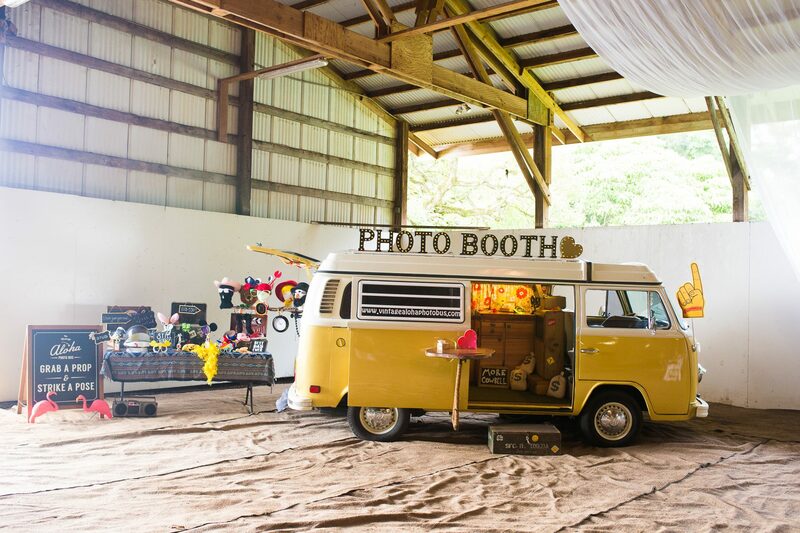 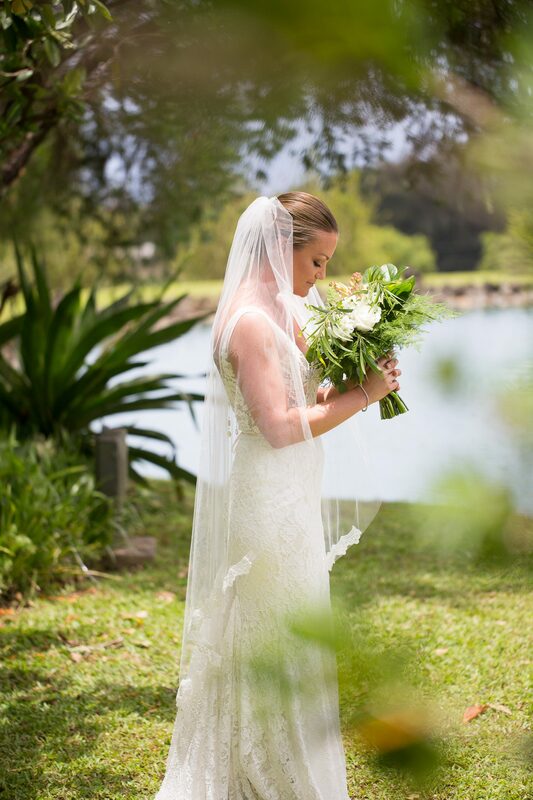 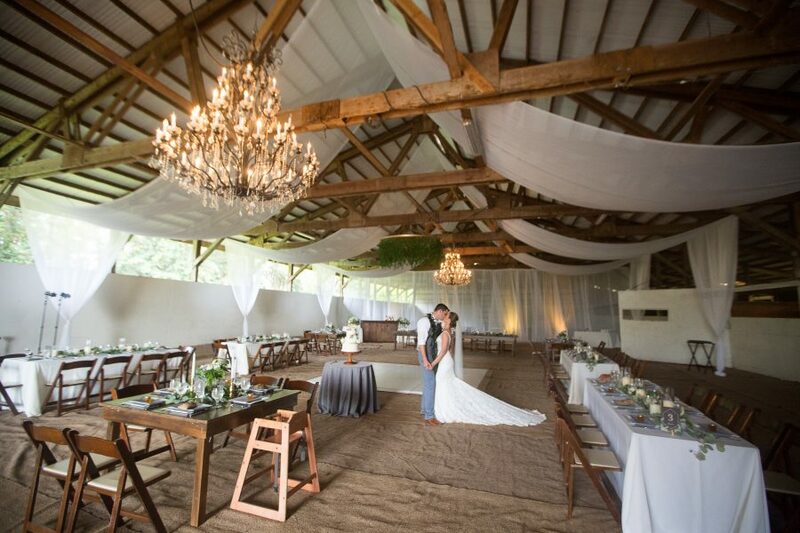 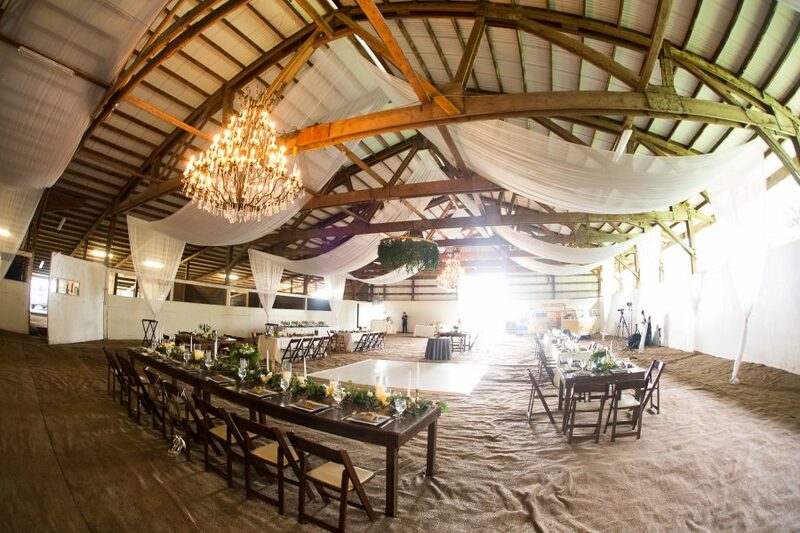 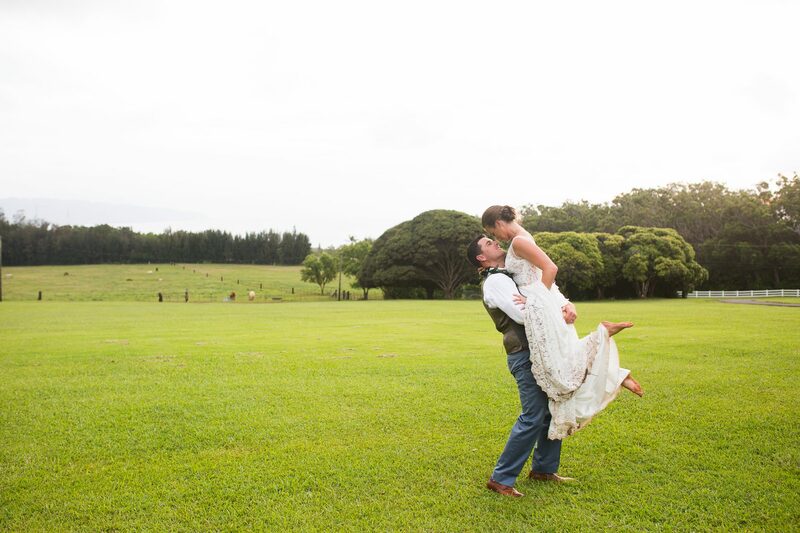 But even better than capturing it local is being trusted and valued enough to be apart of their magical destination wedding on the beautiful grounds of Sunset Ranch on the North Shore of Oahu. 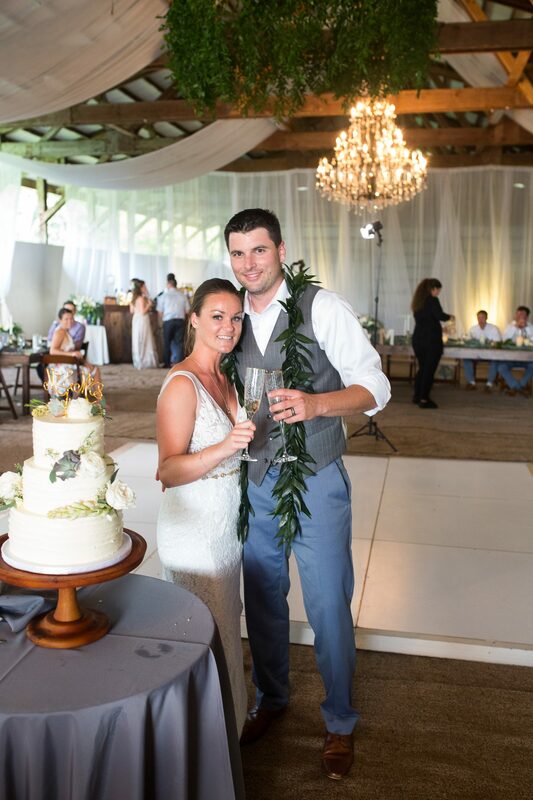 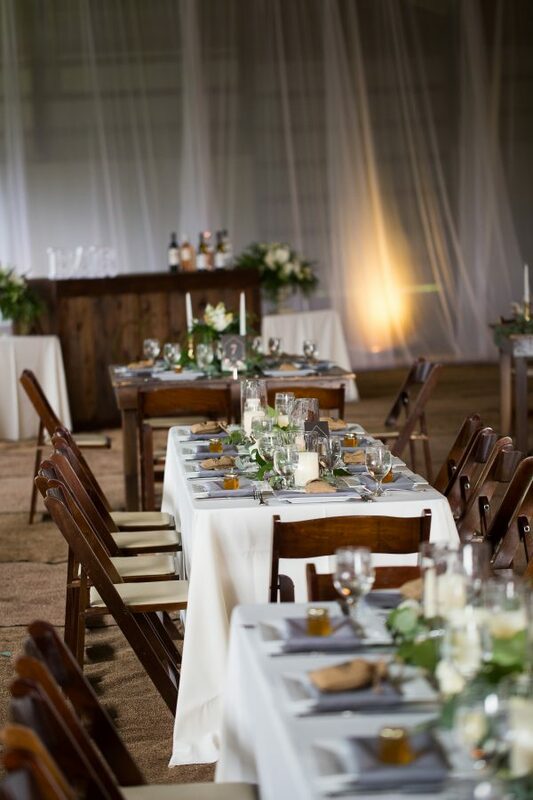 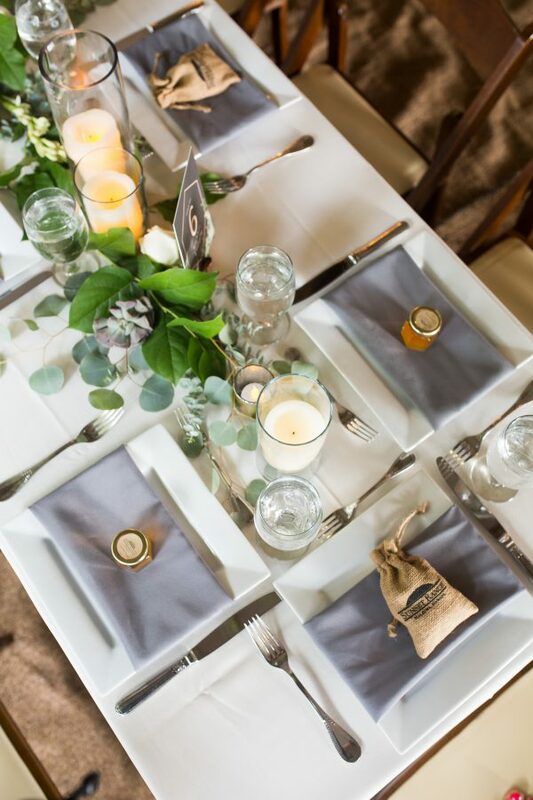 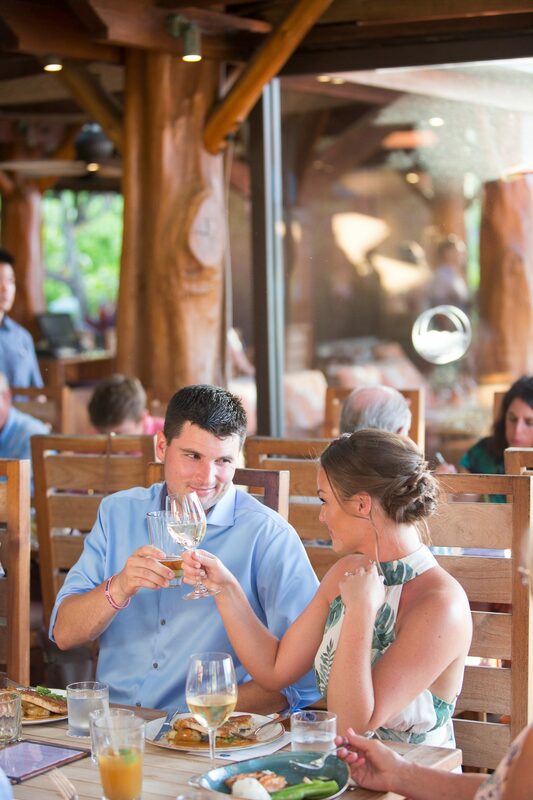 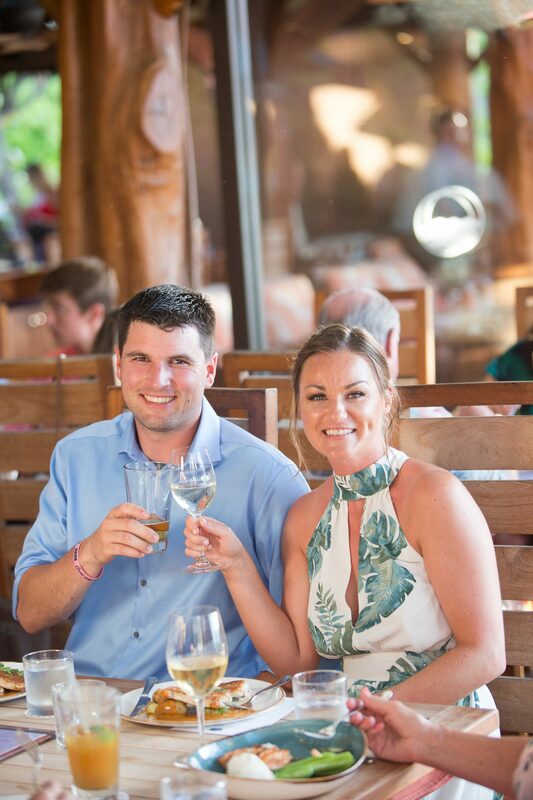 Because I was apart of this special destination wedding day, I of course wanted to be apart of the rehearsal dinner celebration at the amazing Turtle Bay resort. 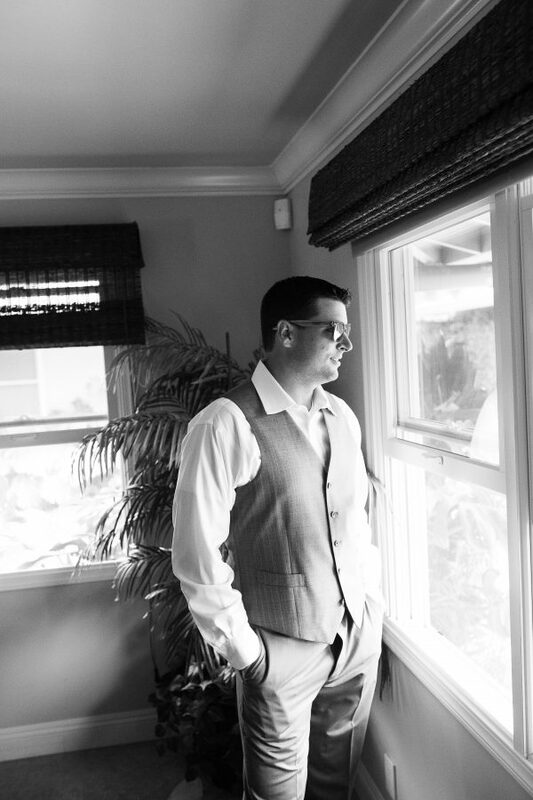 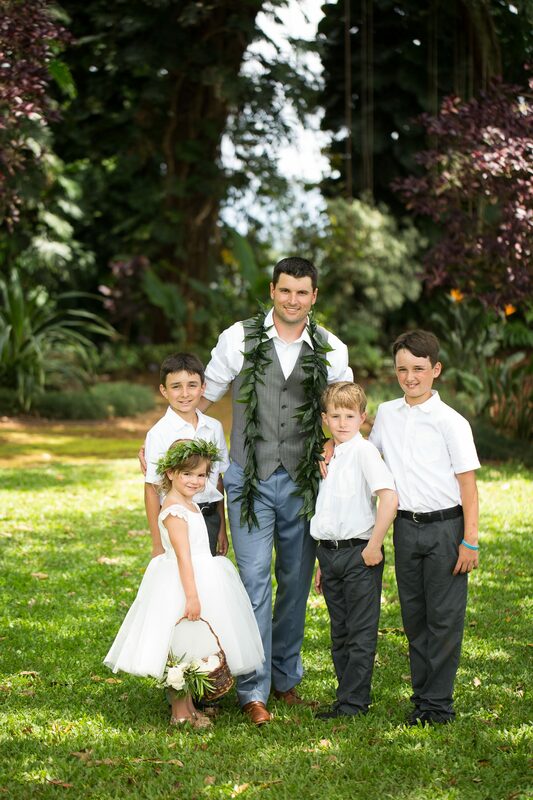 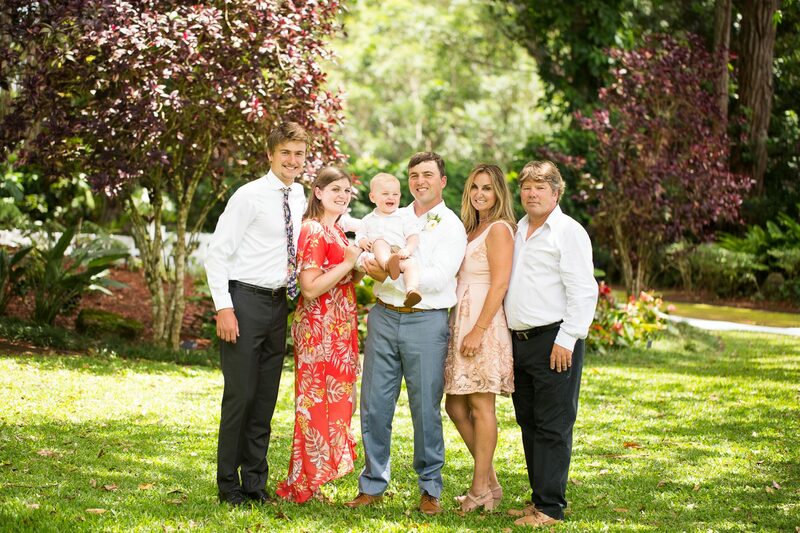 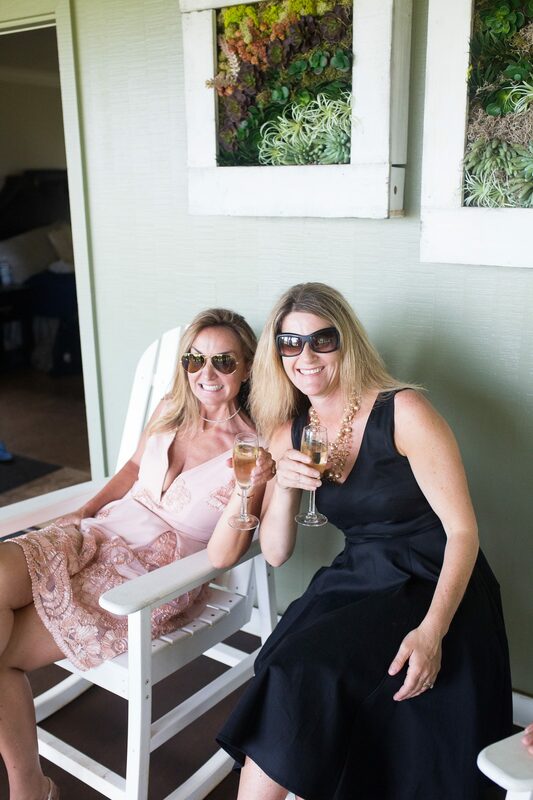 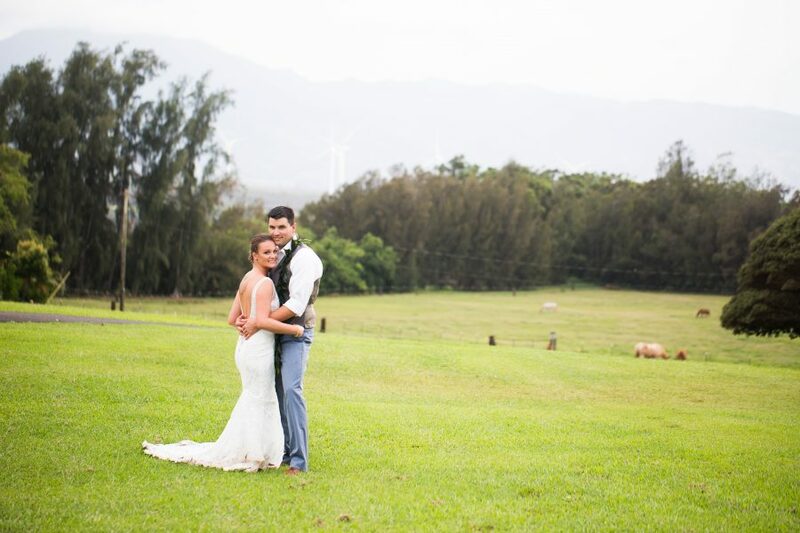 It’s a great way for me to get to know their family and friends better and it was a great way for me to sneak in some beach shots since there wedding day was going to be taken place upcountry on the beautiful grounds of Sunset Ranch. 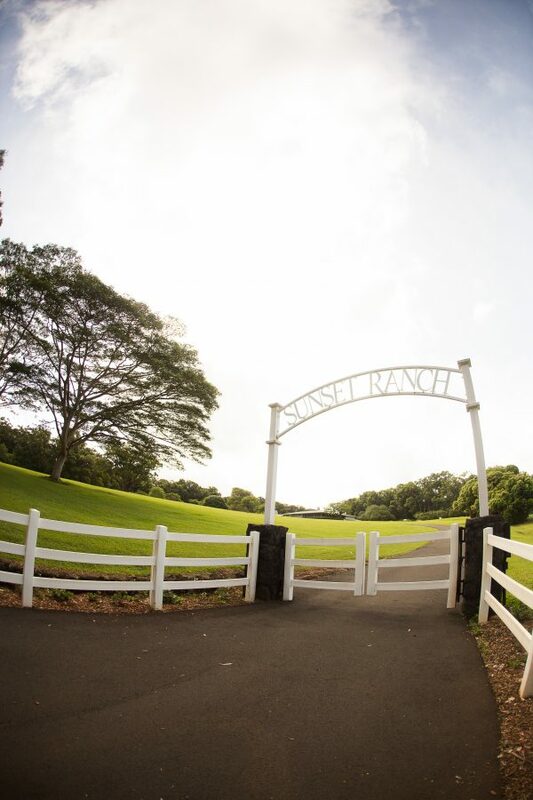 And let me tell you about Sunset Ranch… what a paradise. 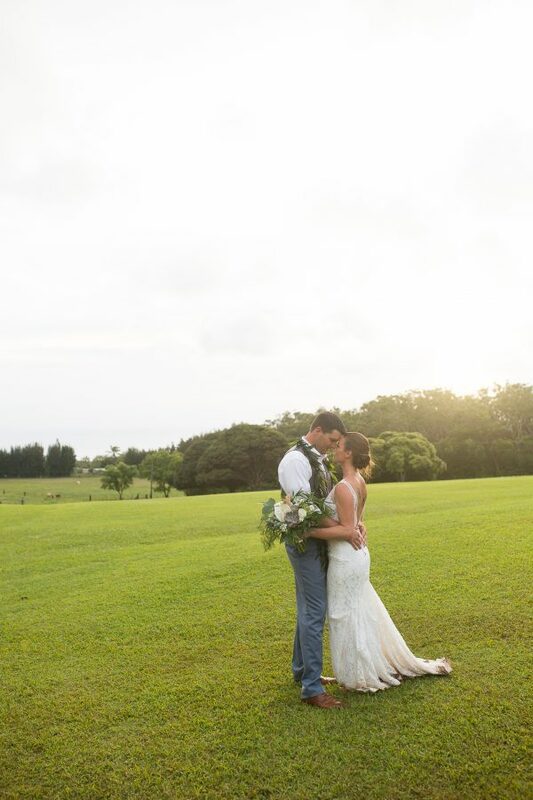 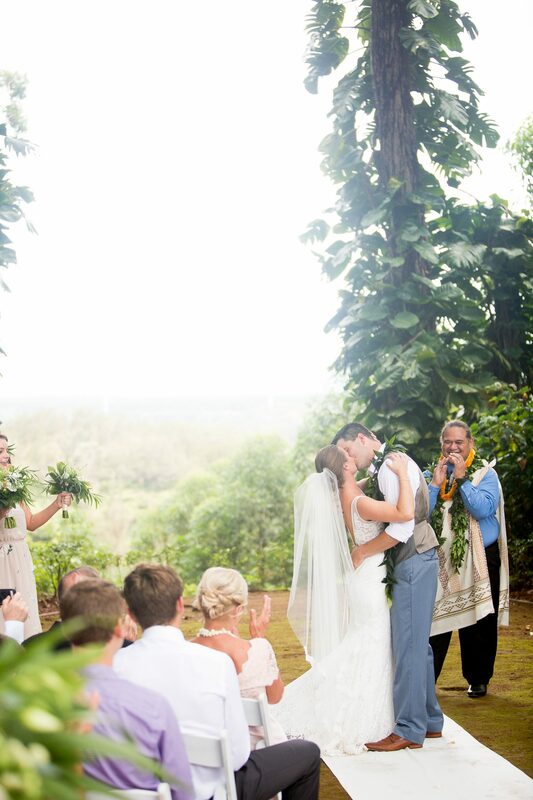 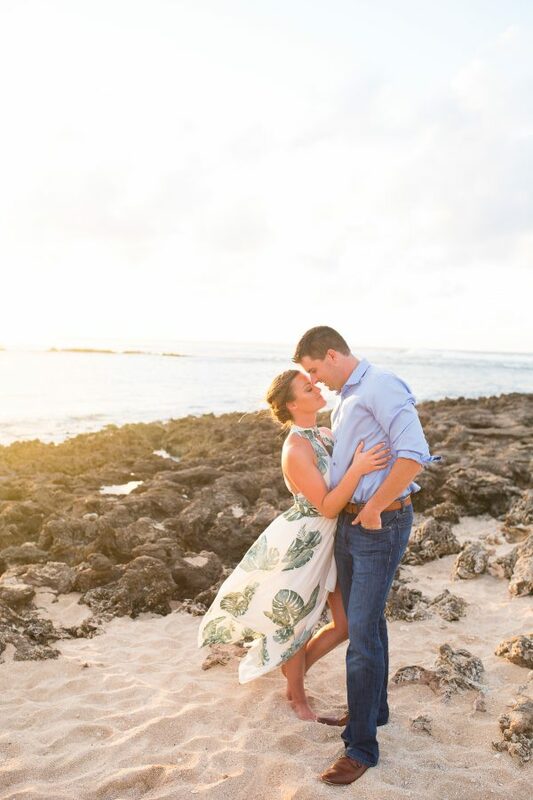 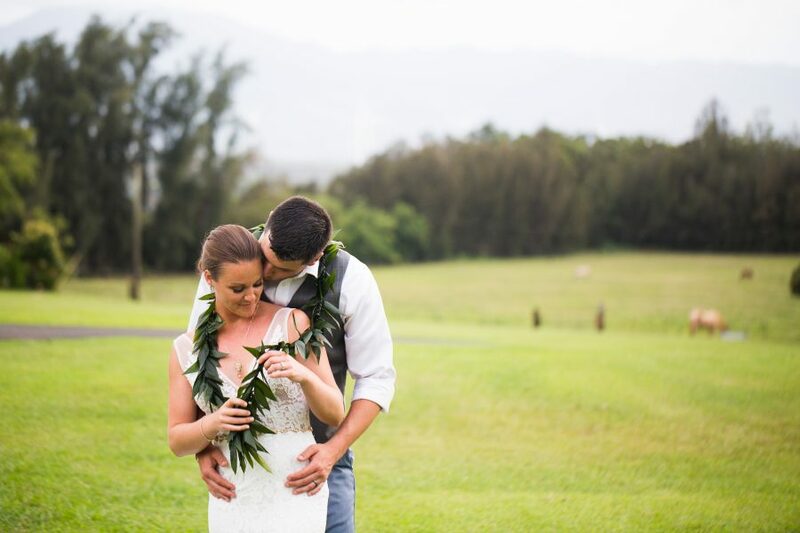 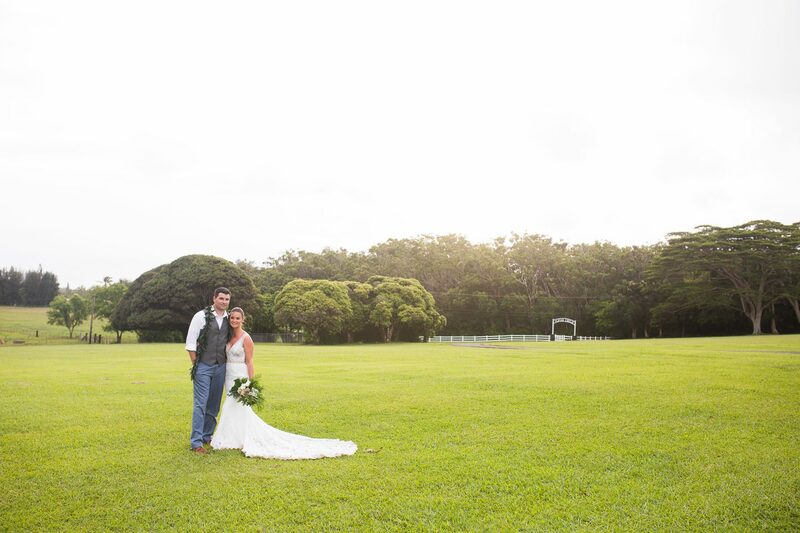 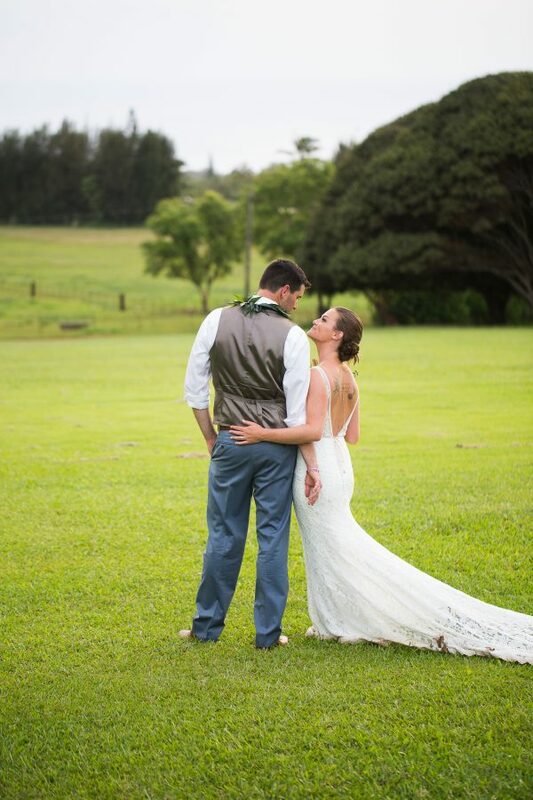 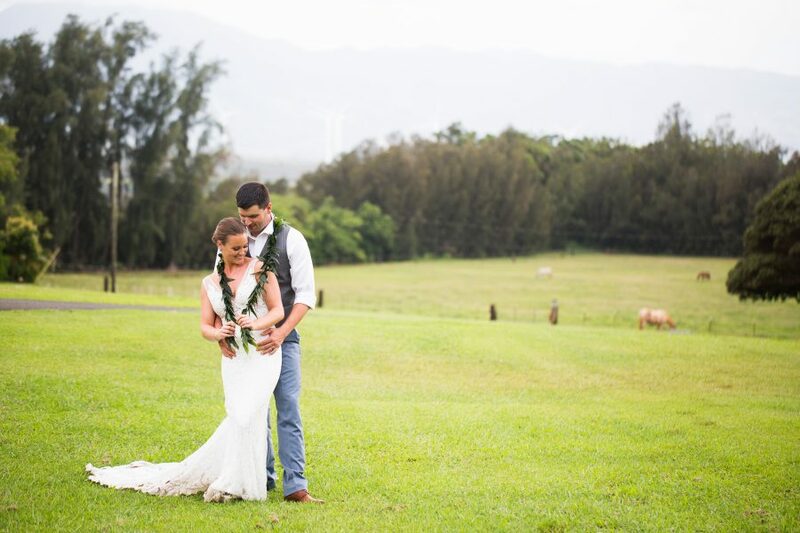 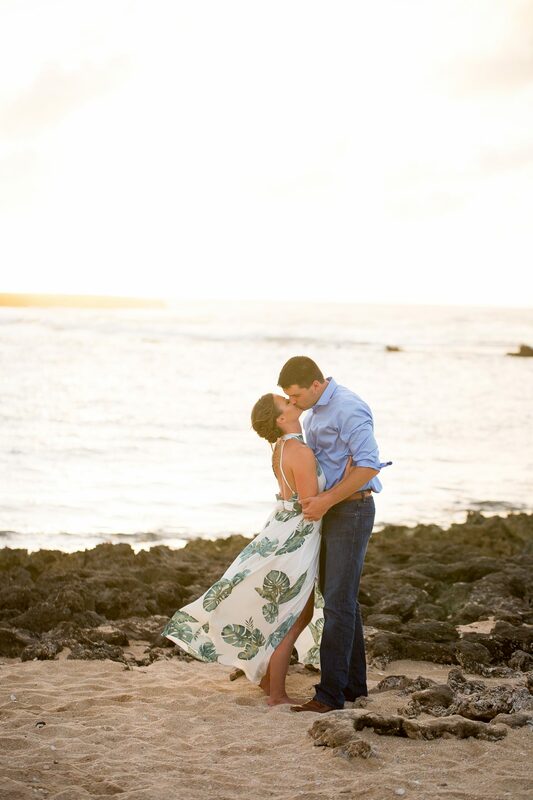 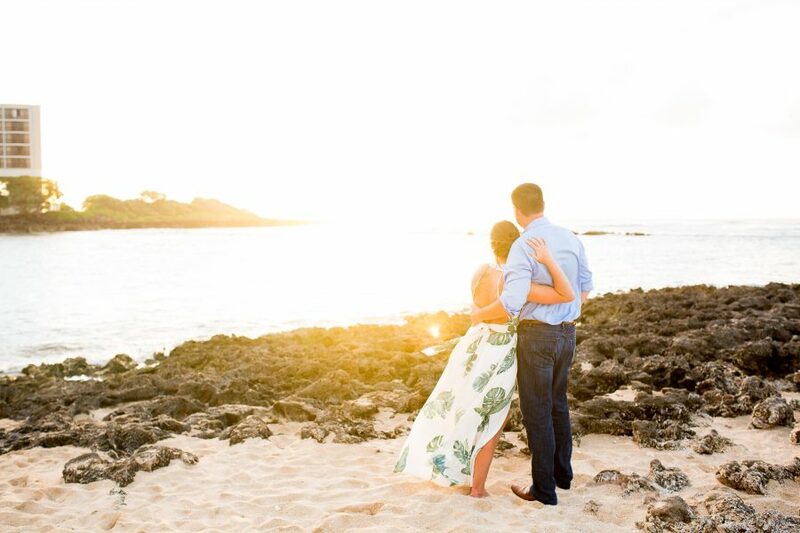 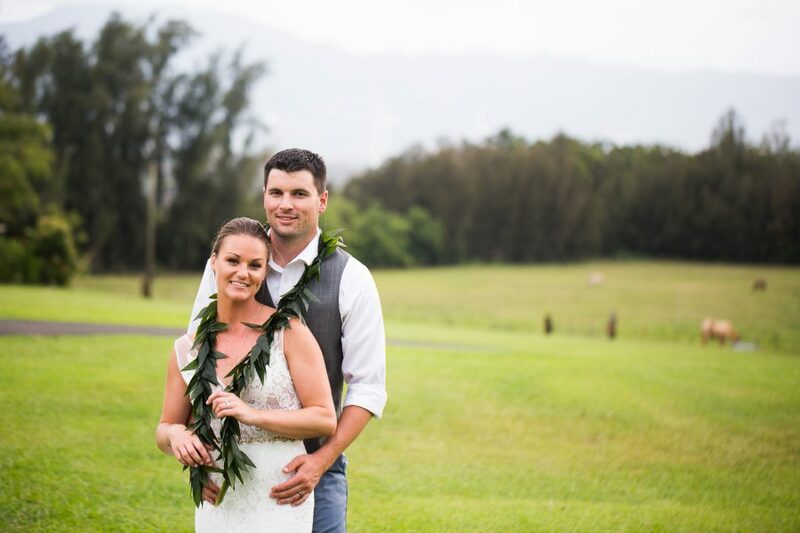 Its no wonder Marc and Kara fell in love with this location sight unseen (other than what they saw on the internet, they had yet to step foot on these grounds until the day before their wedding day)… It’s a breathtaking ranch that over looks the Northern Coast of Oahu. 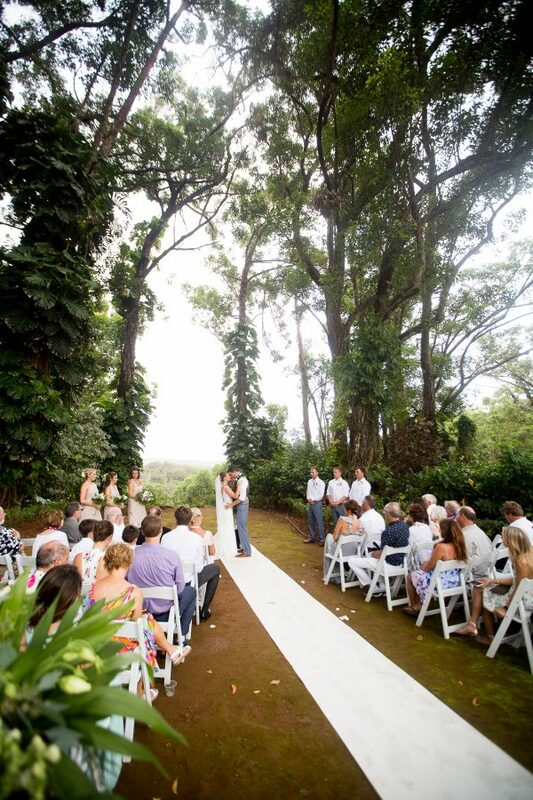 But really what is magical is where they said they’re vows. 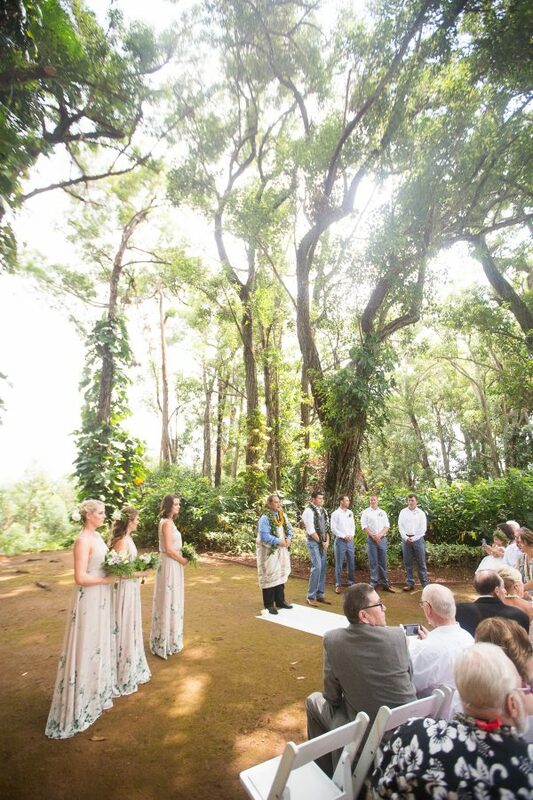 Under a banyan tree of wonder that over looks a valley of paradise was the perfect and serene spot for two people that really are connected from another lifetime. 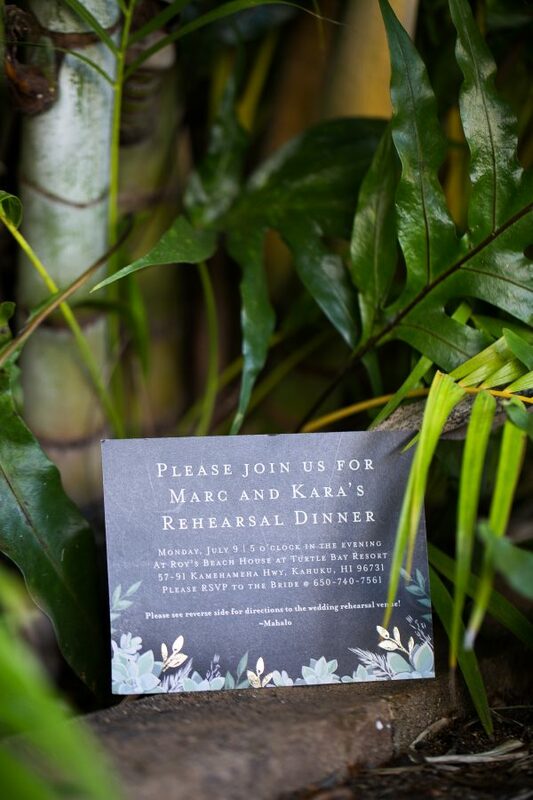 Thank you Marc and Kara for this amazing opportunity to capture such an amazing day of two people that I will forever hold dear in my heart!